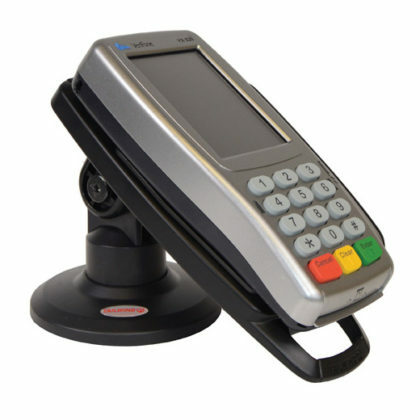 Supports all major payment acceptance types and is compatible with the latest operating systems. 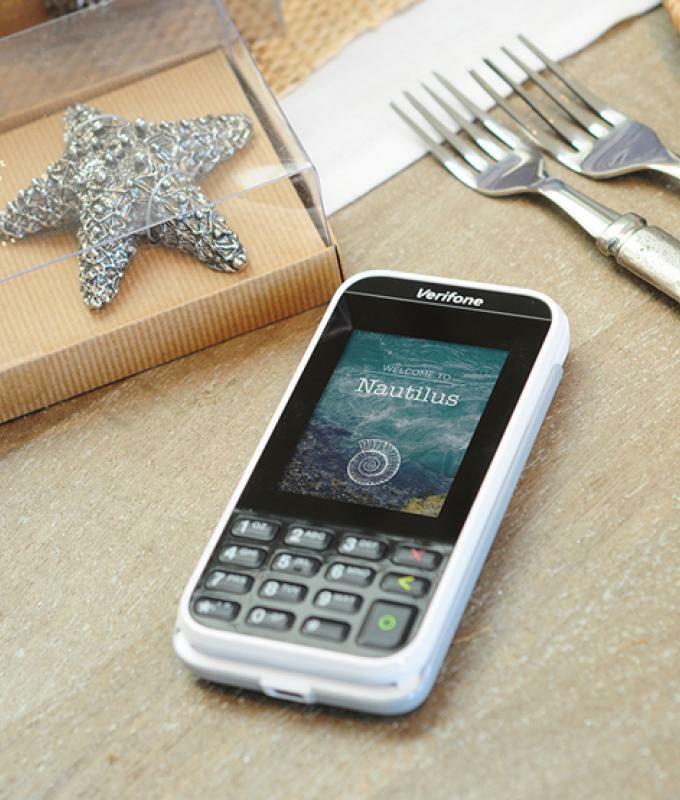 Same features as the MX 925, wrapped in a smaller design with 4.3″ color display. 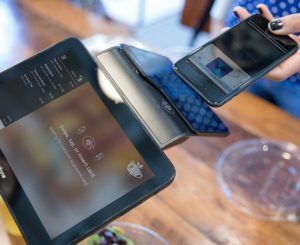 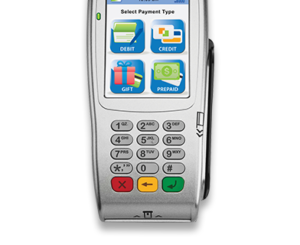 Portable payment solutions deliver the extended coverage and flexibility needed to accept payments anytime, anywhere. 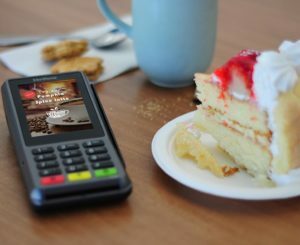 Our portable payment solutions deliver the extended coverage and flexibility needed to accept payments anytime, anywhere. 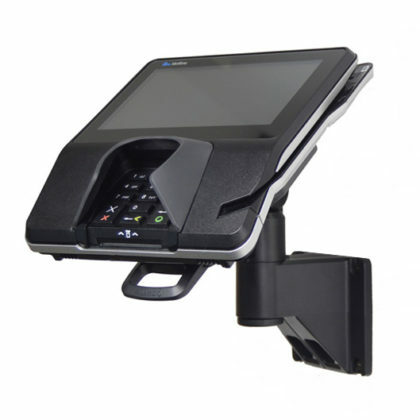 Portables are designed for bustling environments, like restaurants and hotels, where drops and spills are common, as well as transit and outdoor retail where multiple wireless connectivity options are needed. 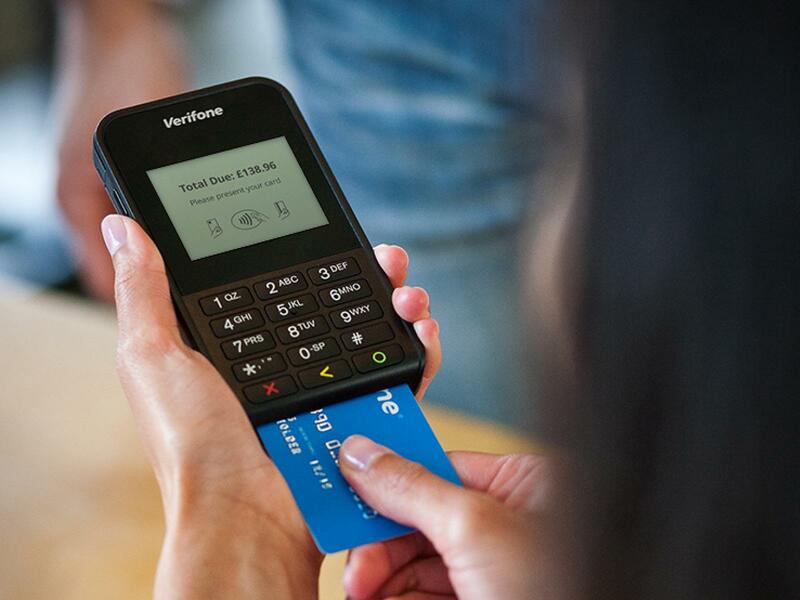 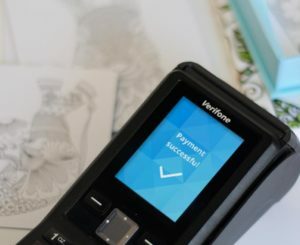 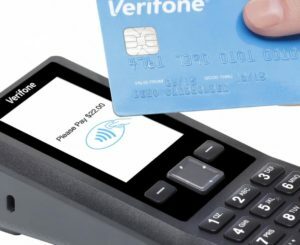 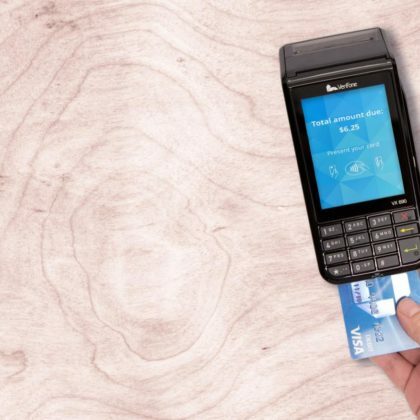 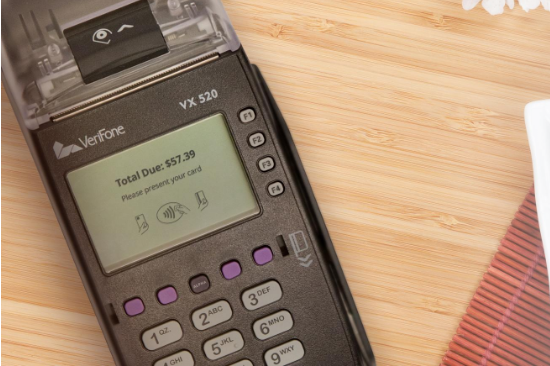 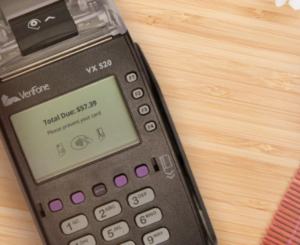 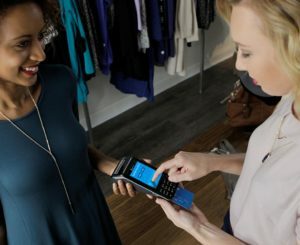 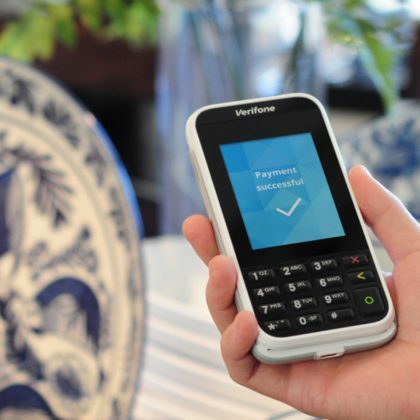 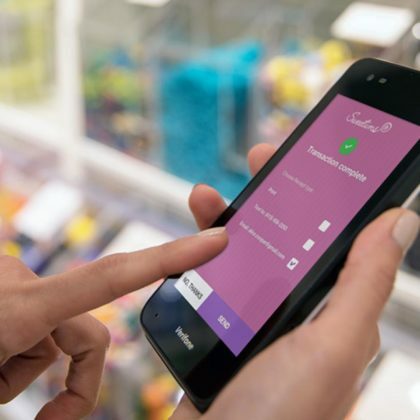 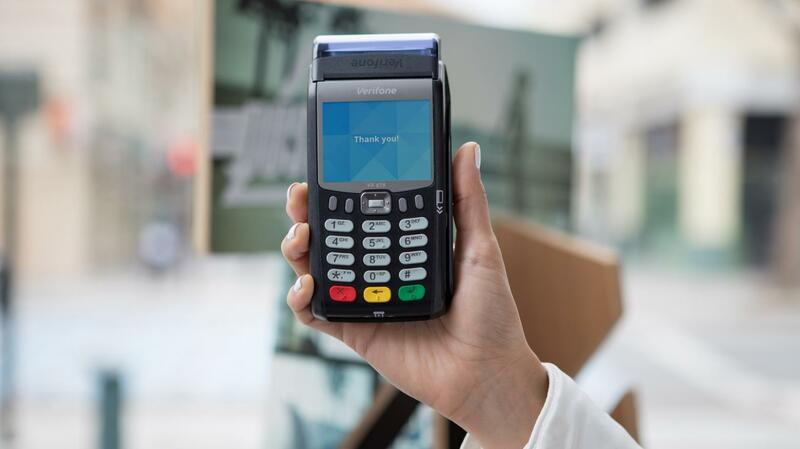 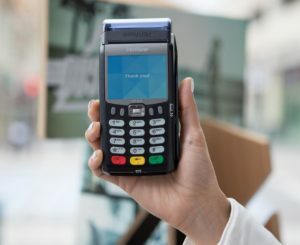 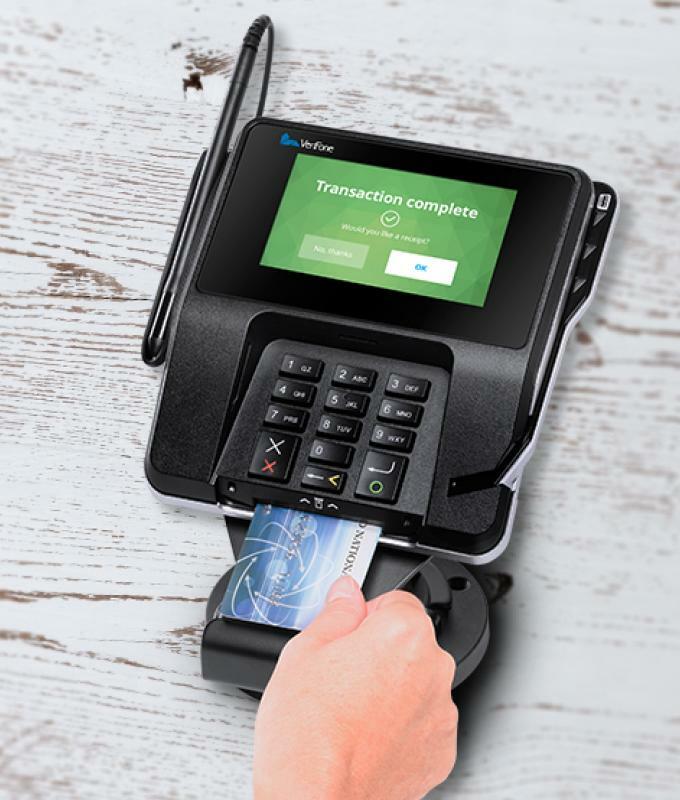 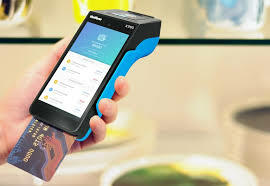 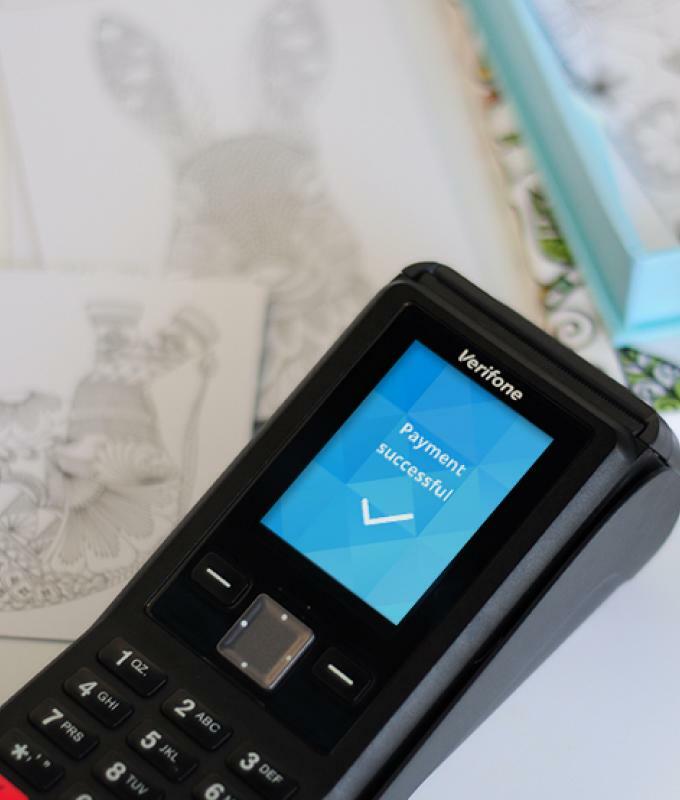 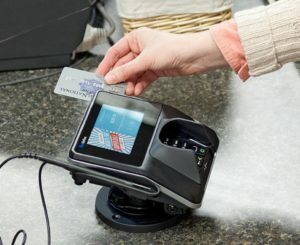 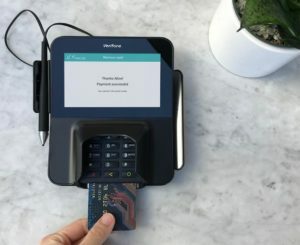 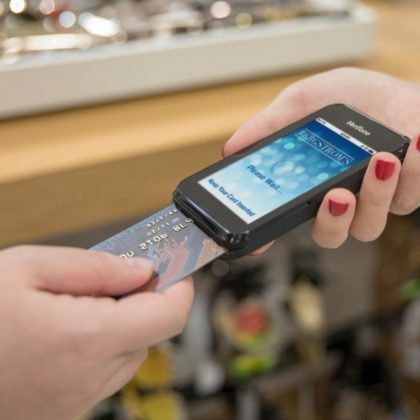 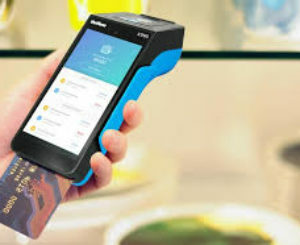 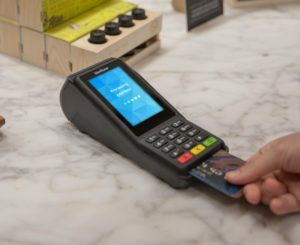 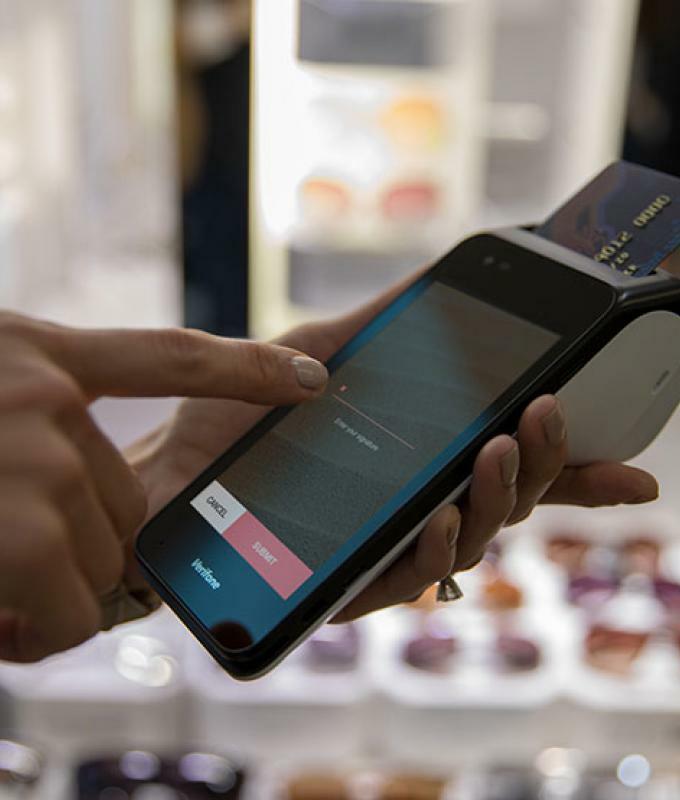 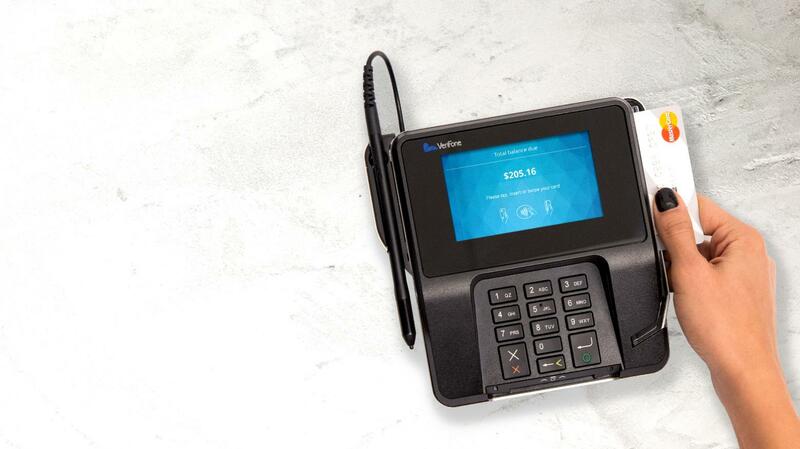 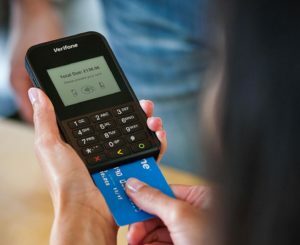 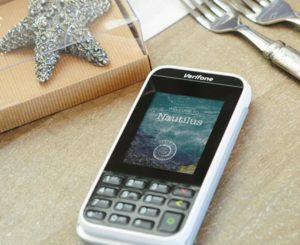 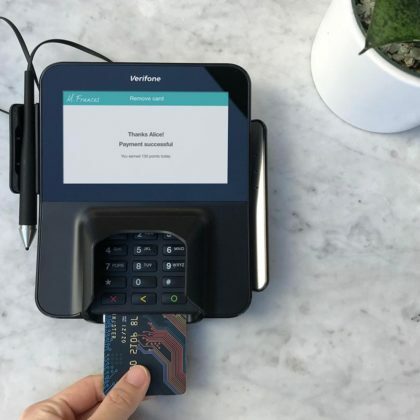 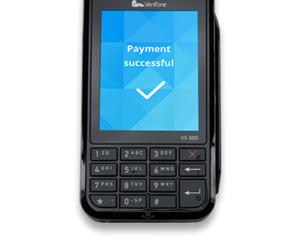 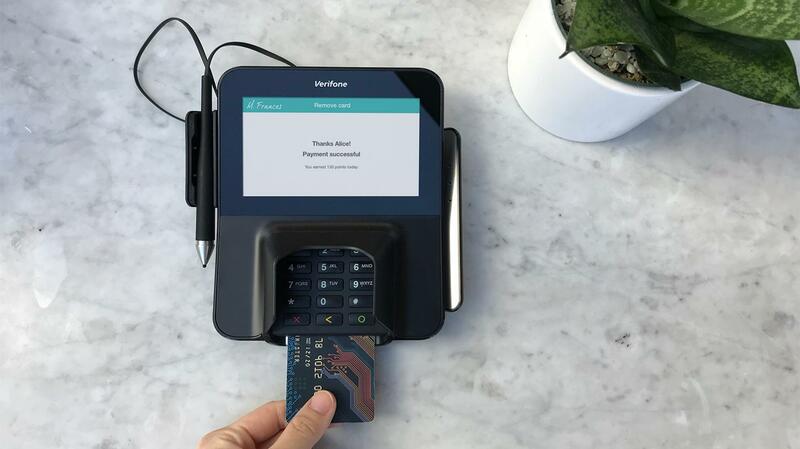 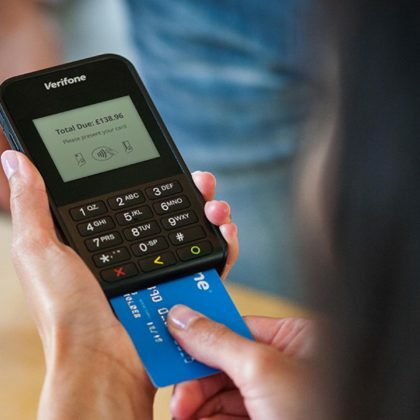 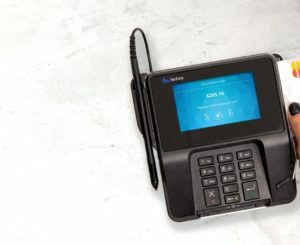 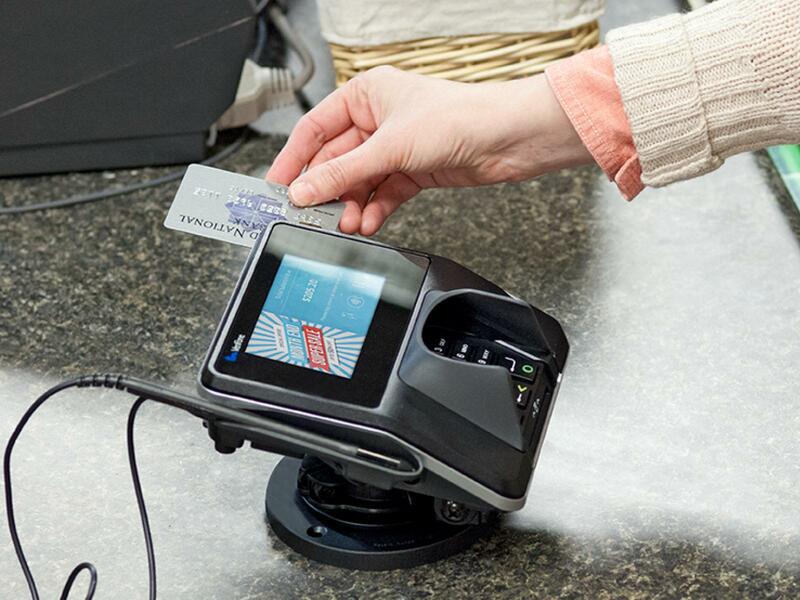 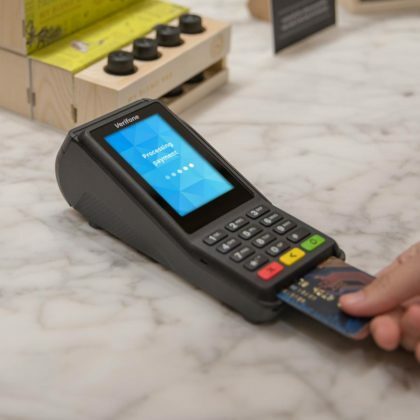 Long-range wireless payment supported by full 3G capabilities—for connectivity anywhere. 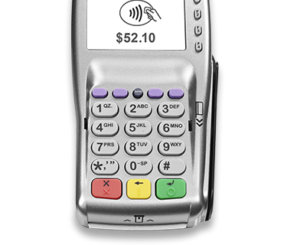 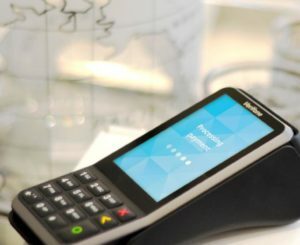 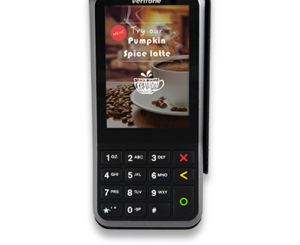 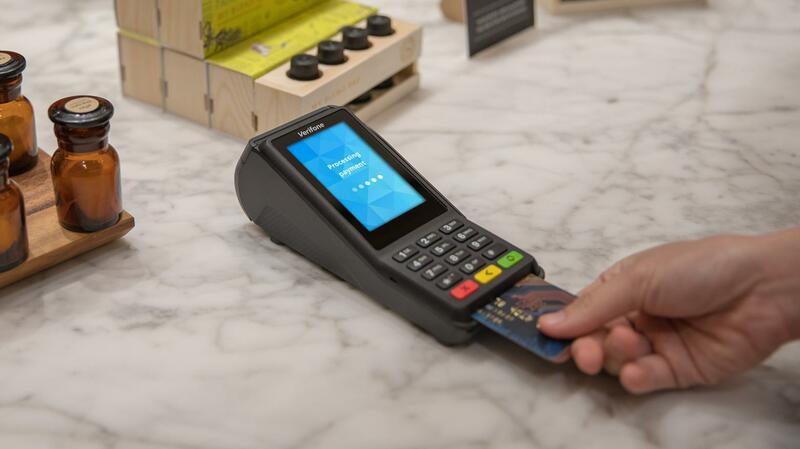 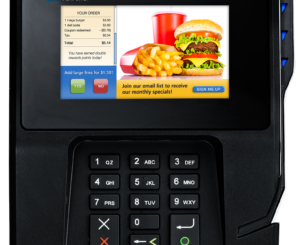 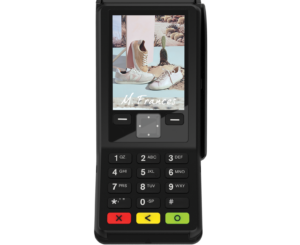 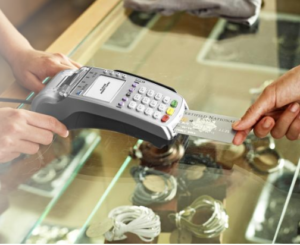 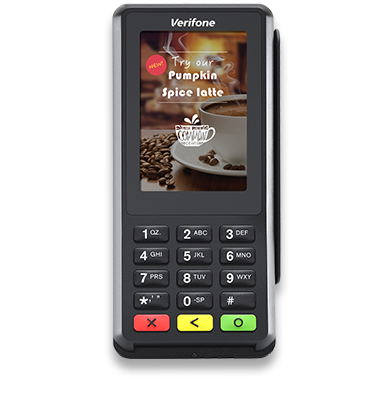 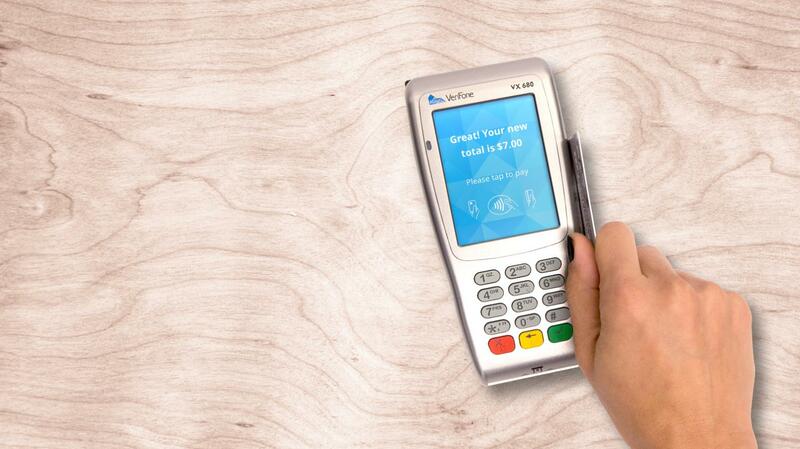 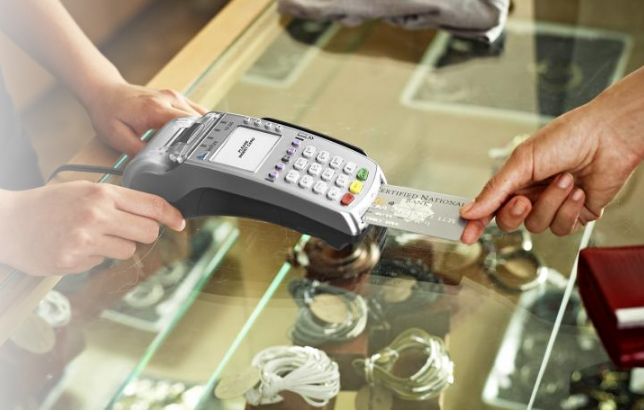 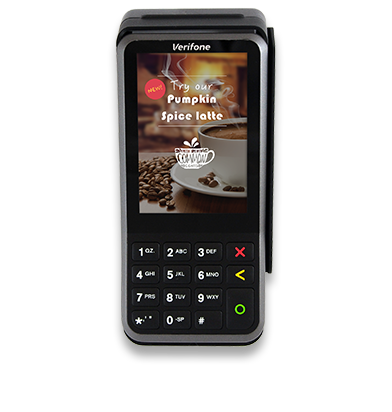 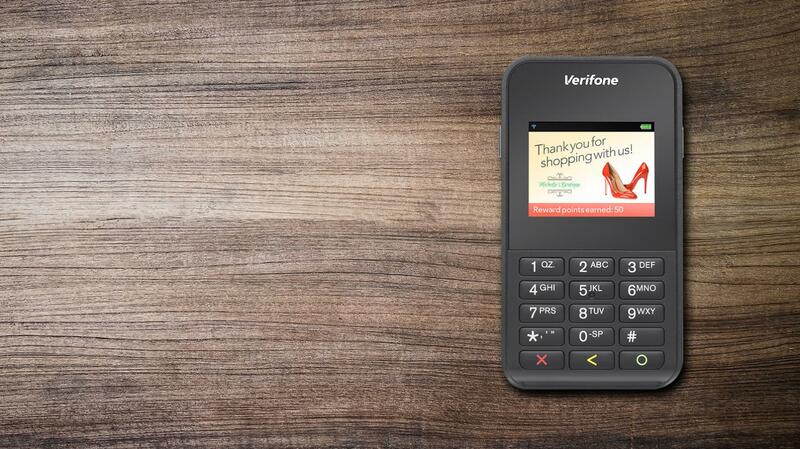 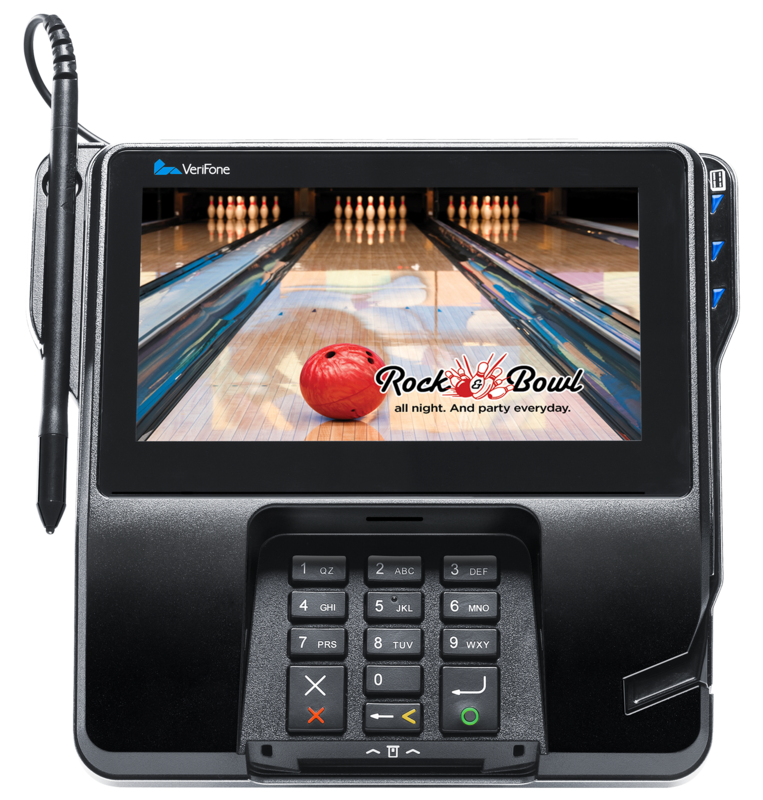 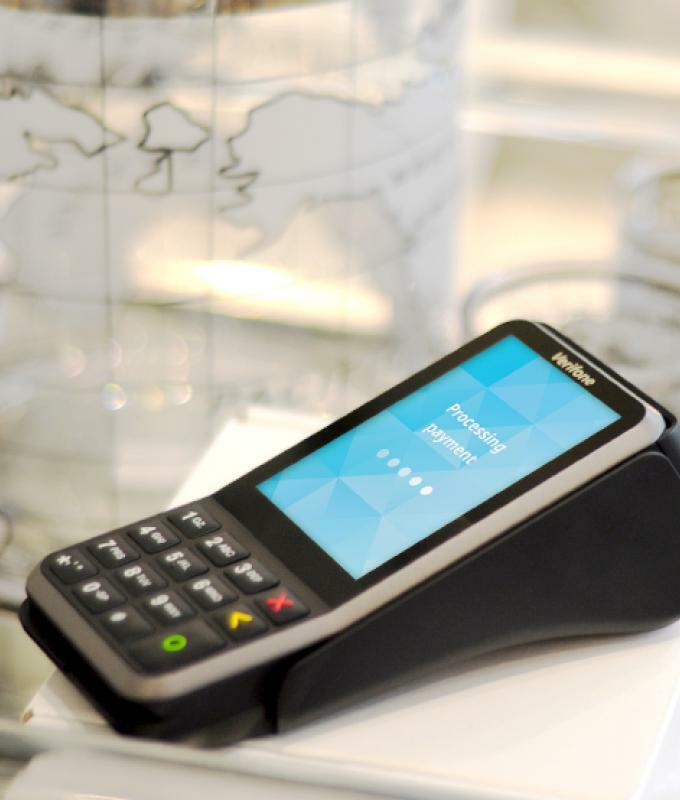 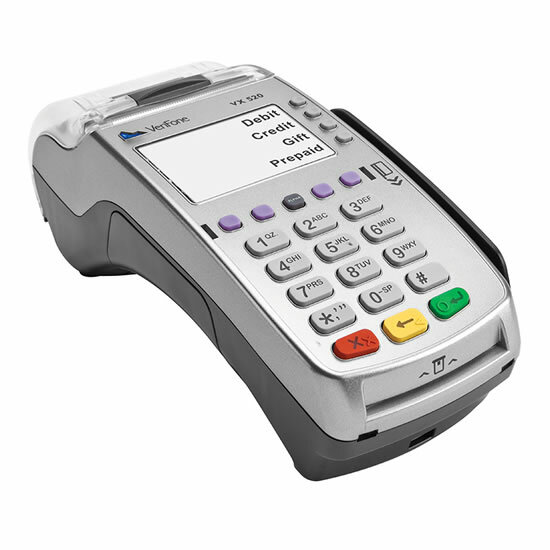 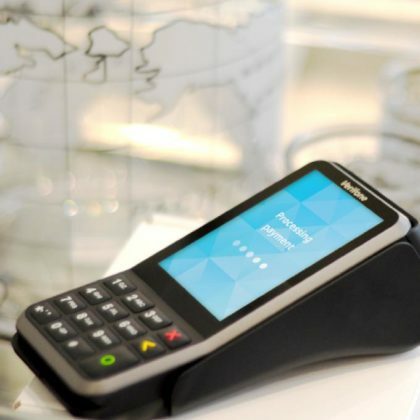 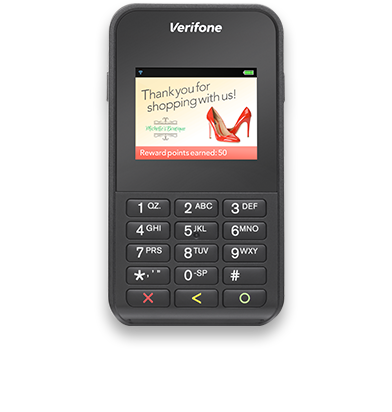 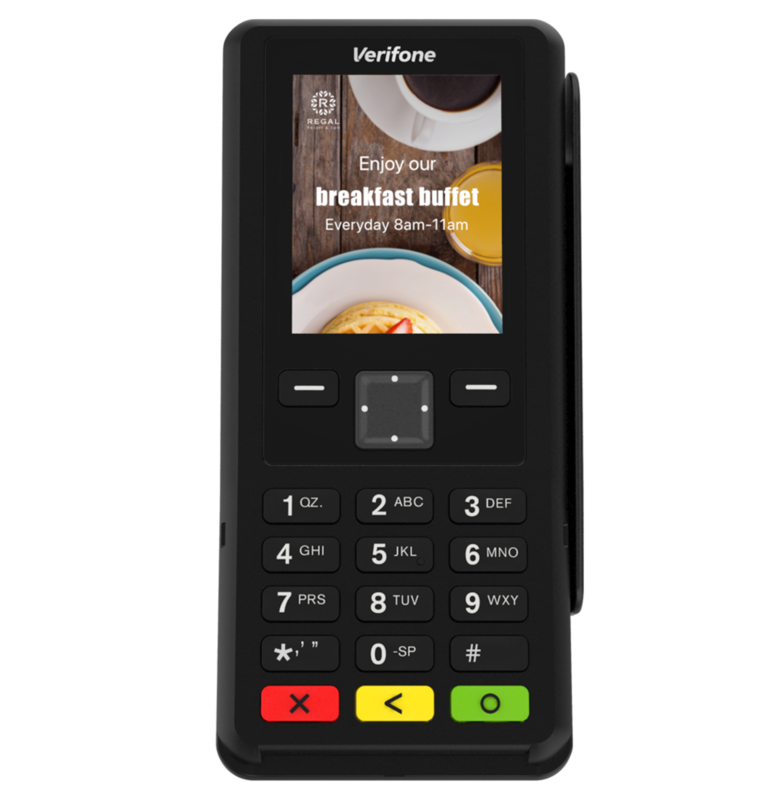 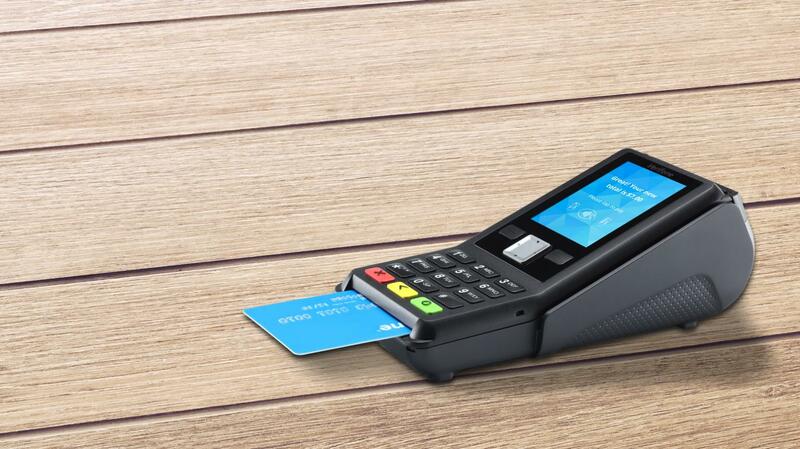 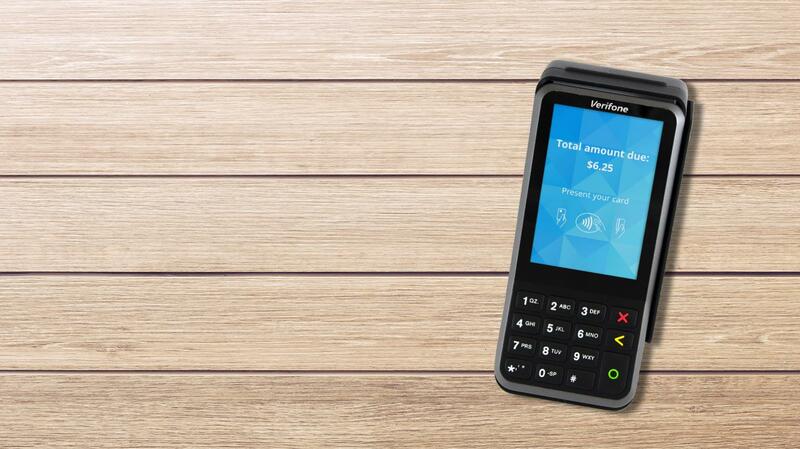 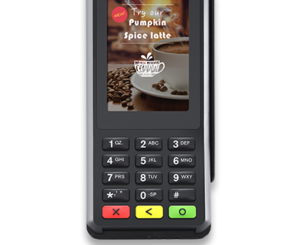 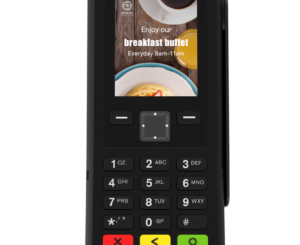 Accommodates card-based and optional, integrated contactless and NFC-based payments. 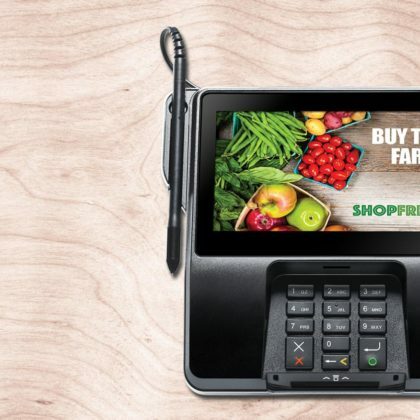 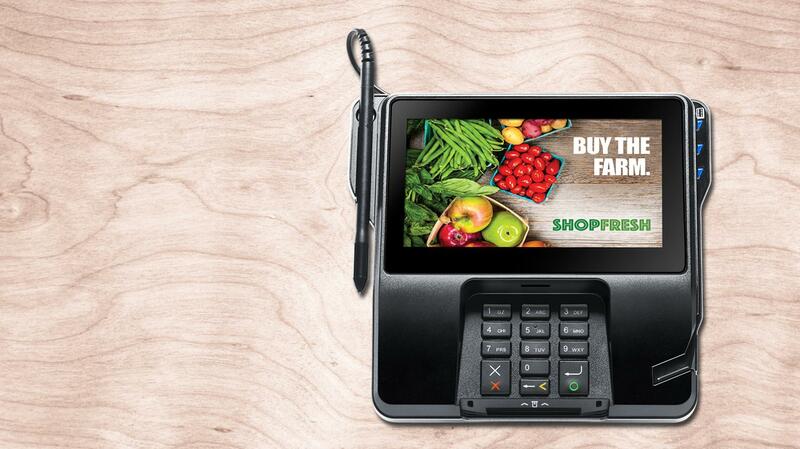 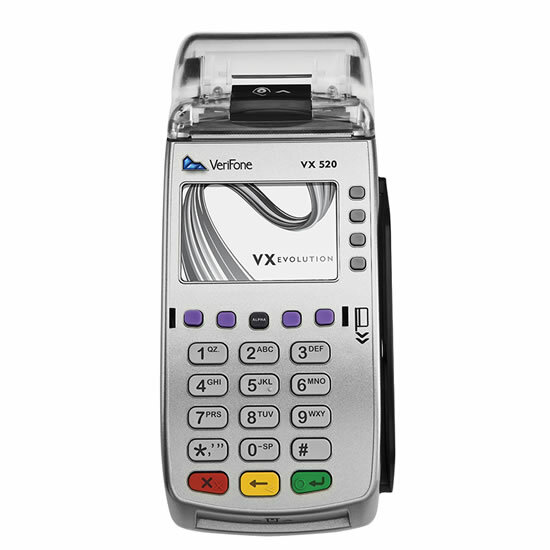 Accepts EMV smart card transactions. 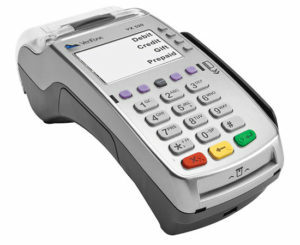 Comes with the choice of dial-up or Ethernet connectivity, as well as an optional battery. A comm port area underneath the device keeps countertops free of clutter. 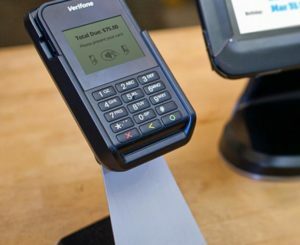 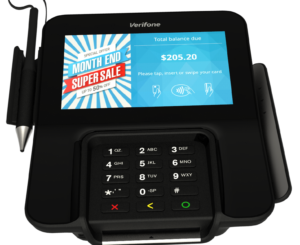 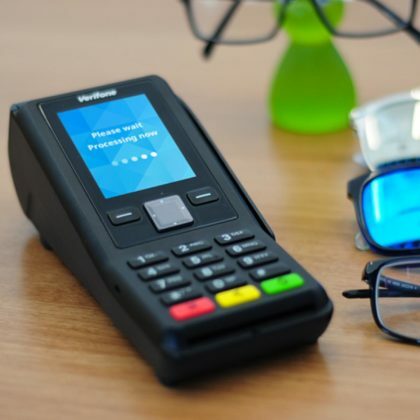 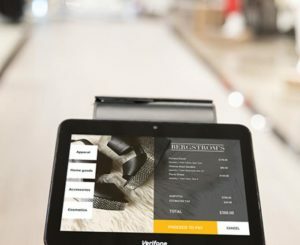 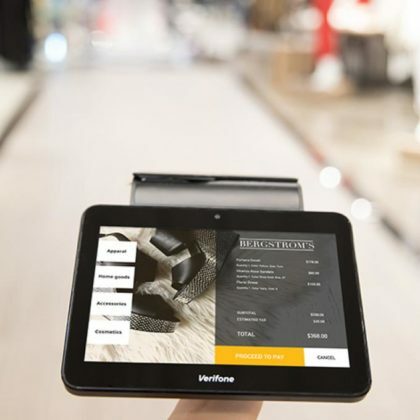 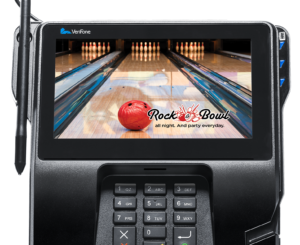 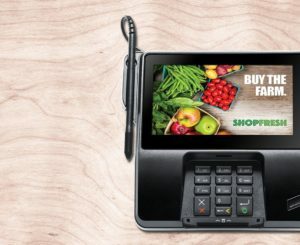 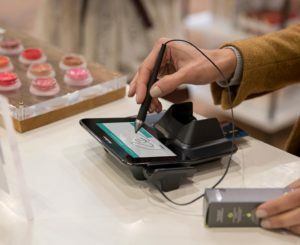 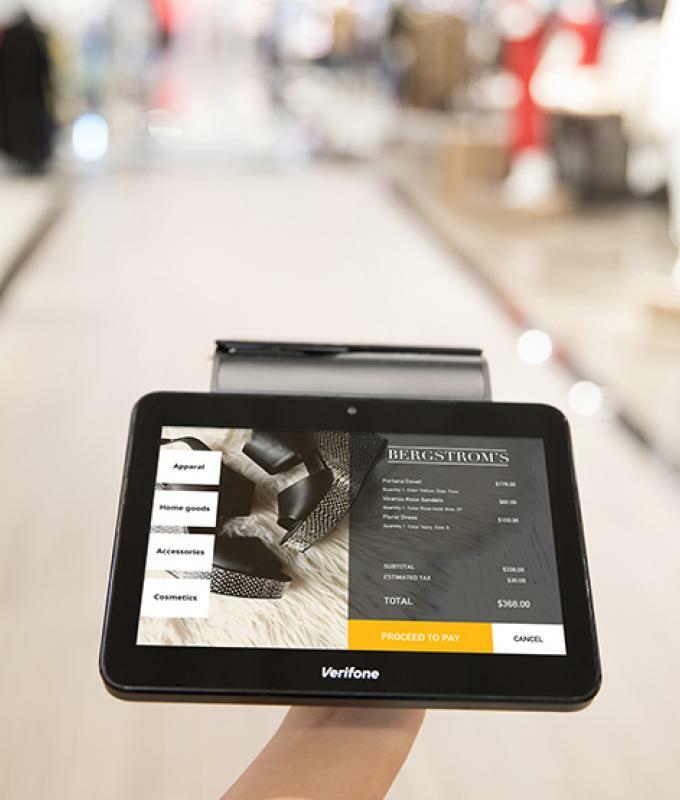 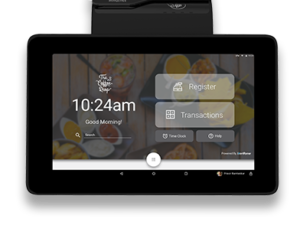 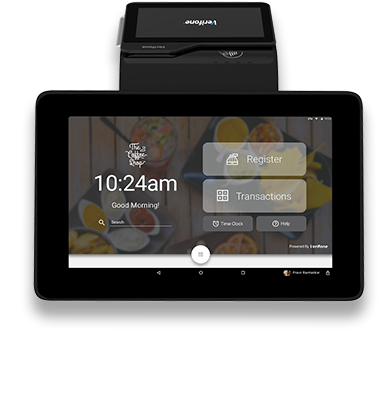 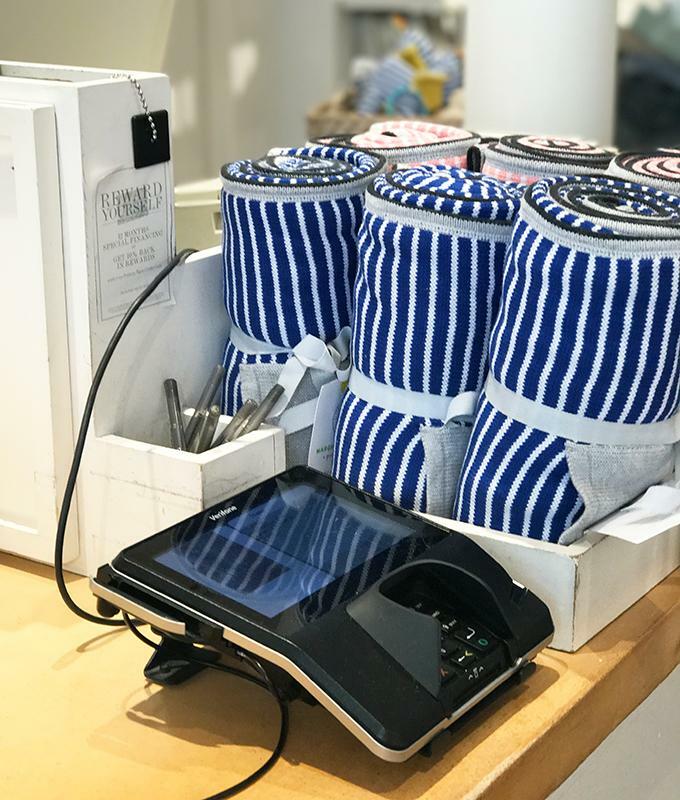 Whether you’re looking for self-service devices or want to combine customer-operated terminals with traditional point of sale, we can help. 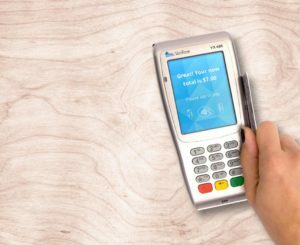 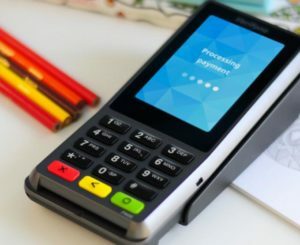 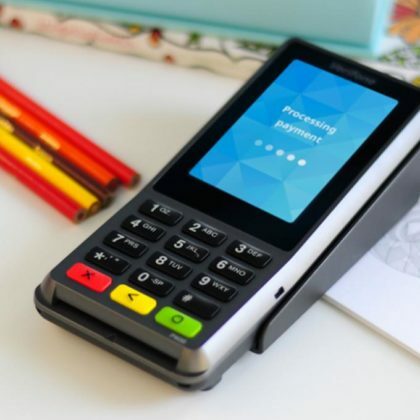 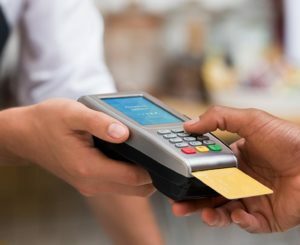 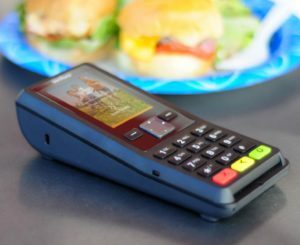 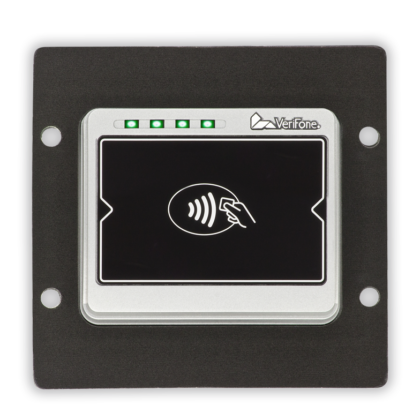 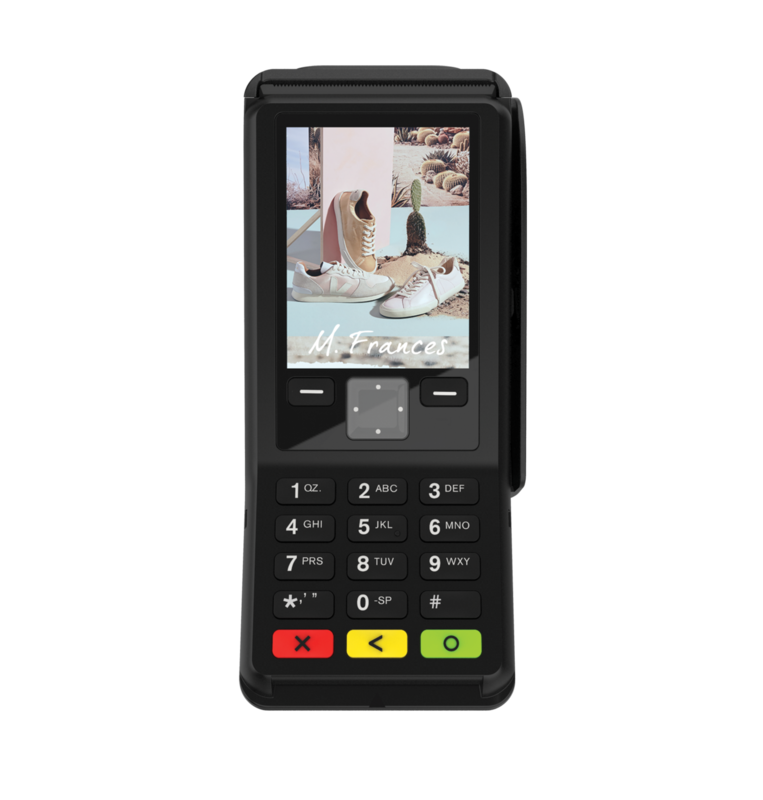 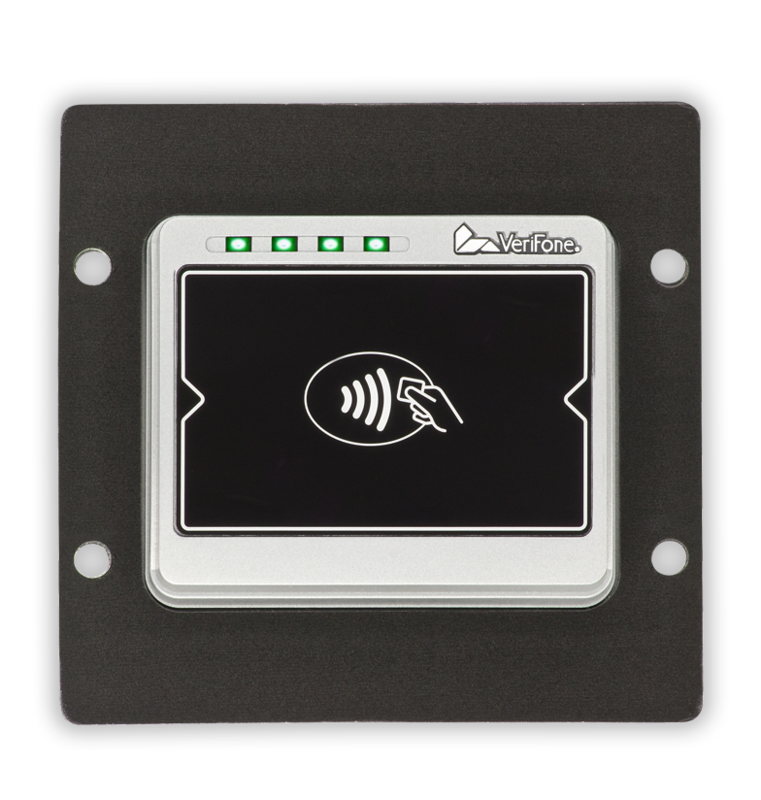 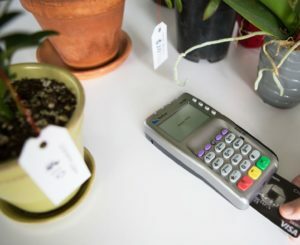 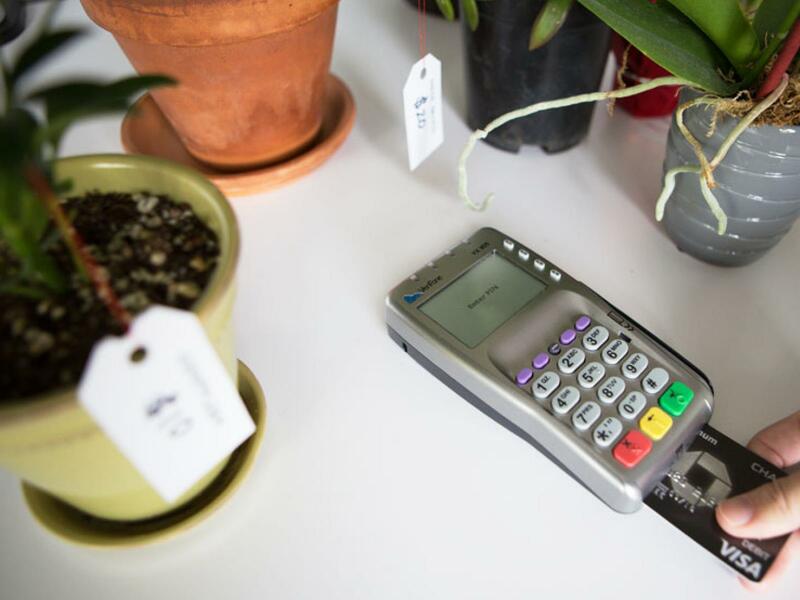 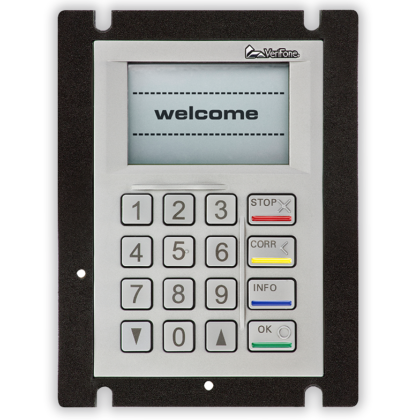 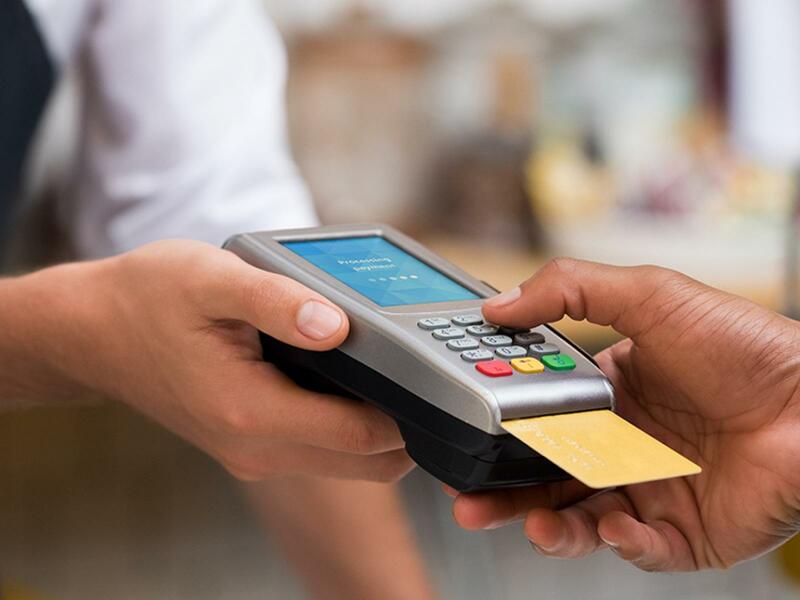 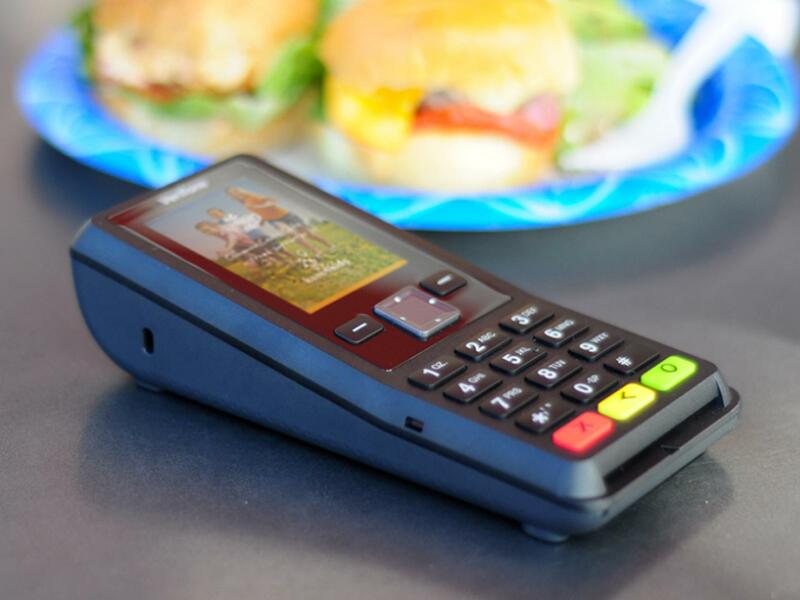 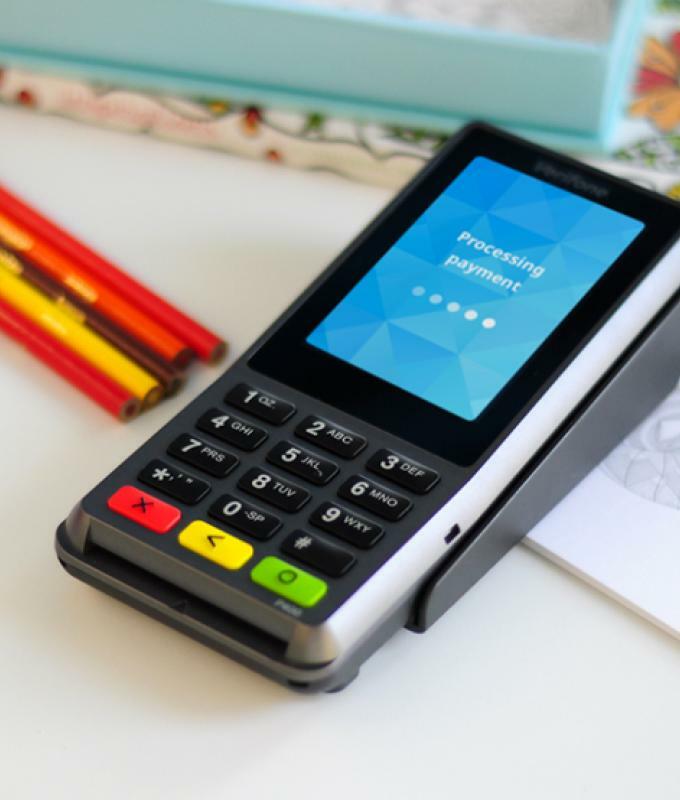 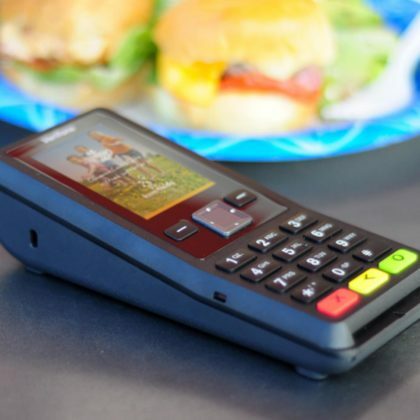 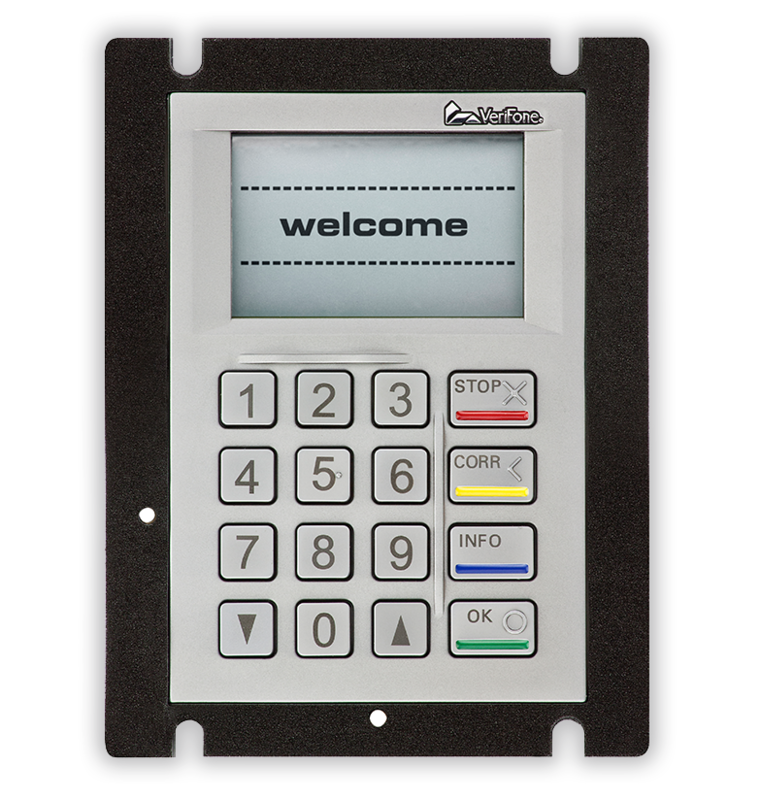 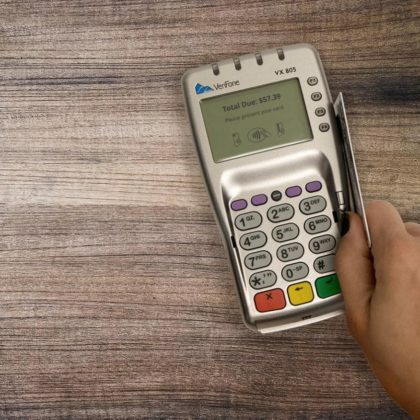 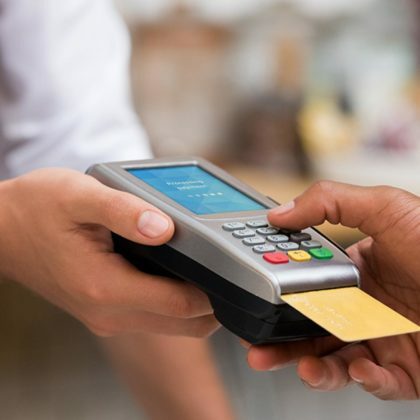 Our diverse portfolio of modular payment components card/contactless readers, PIN pads are designed to create secure, fast, reliable, and interactive self-service sales installations. 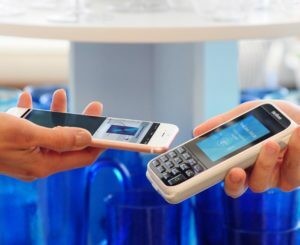 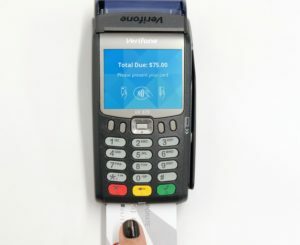 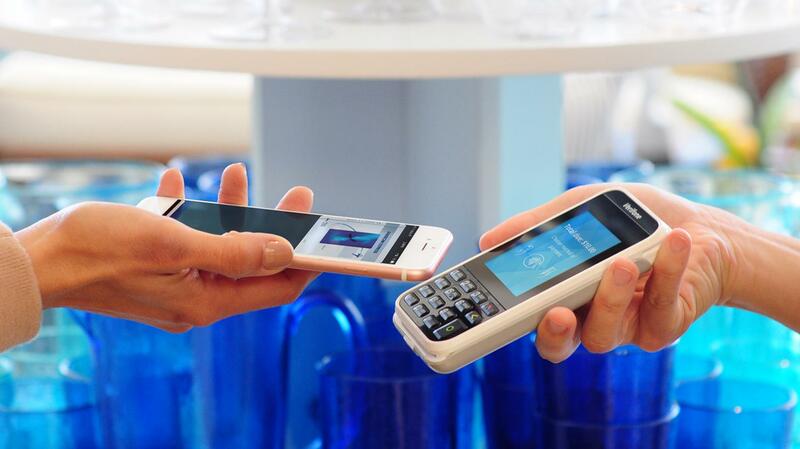 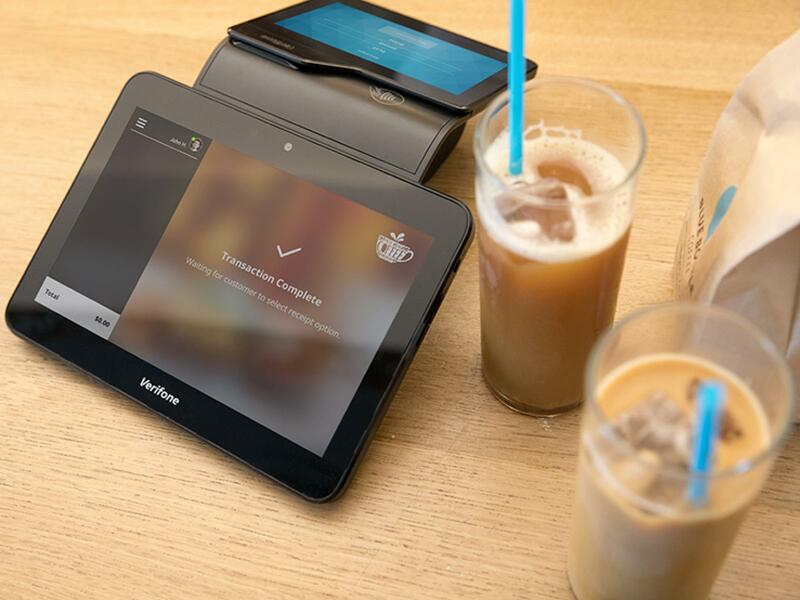 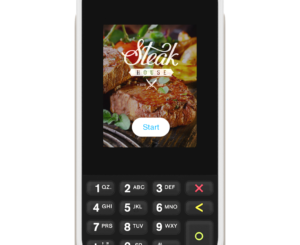 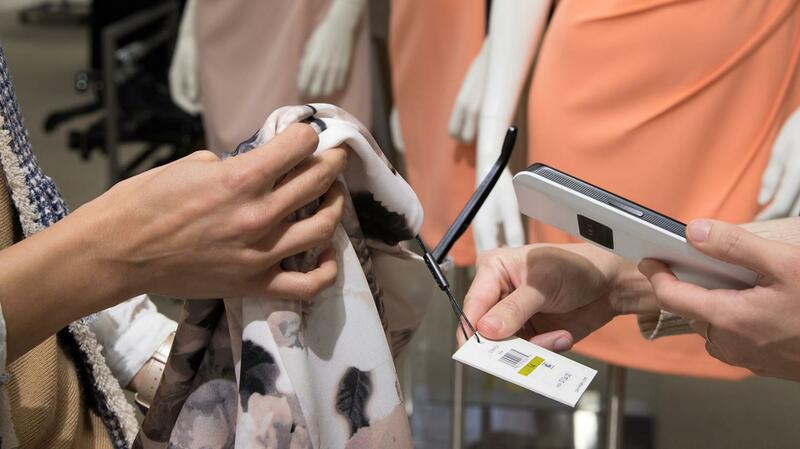 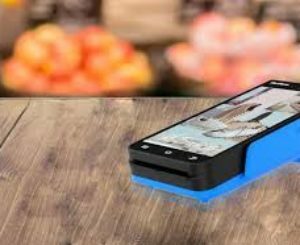 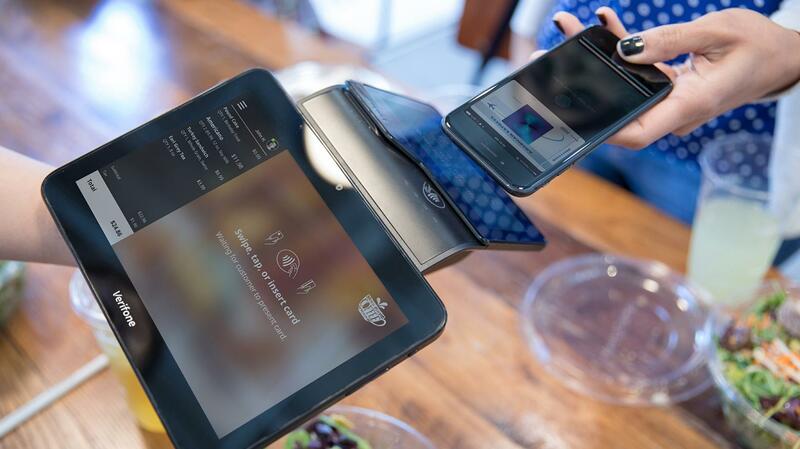 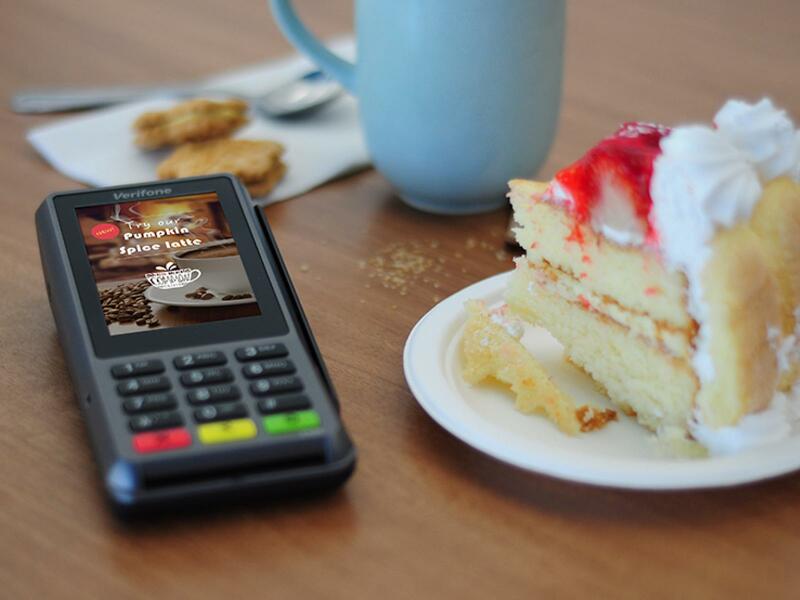 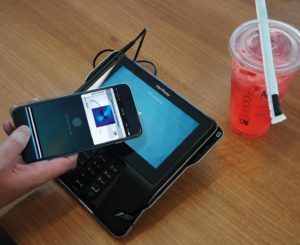 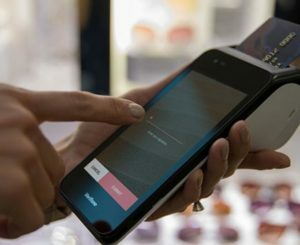 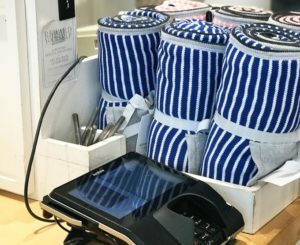 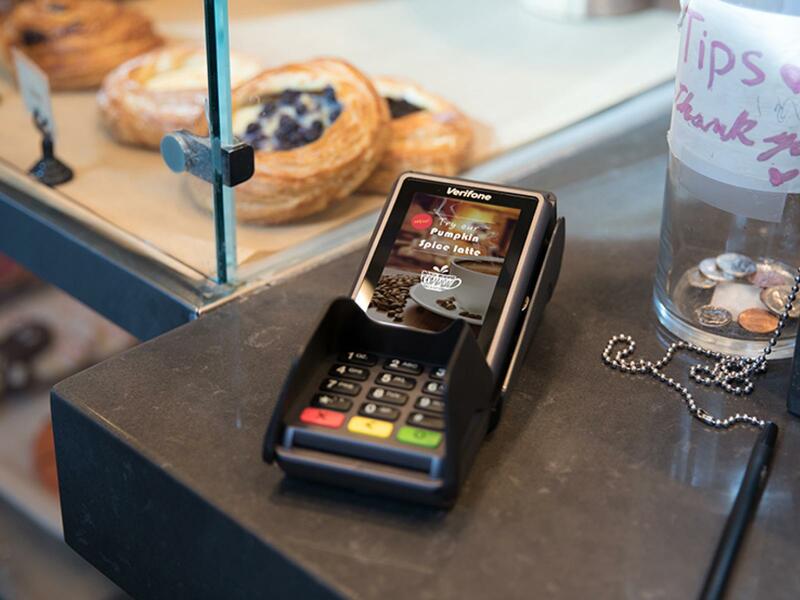 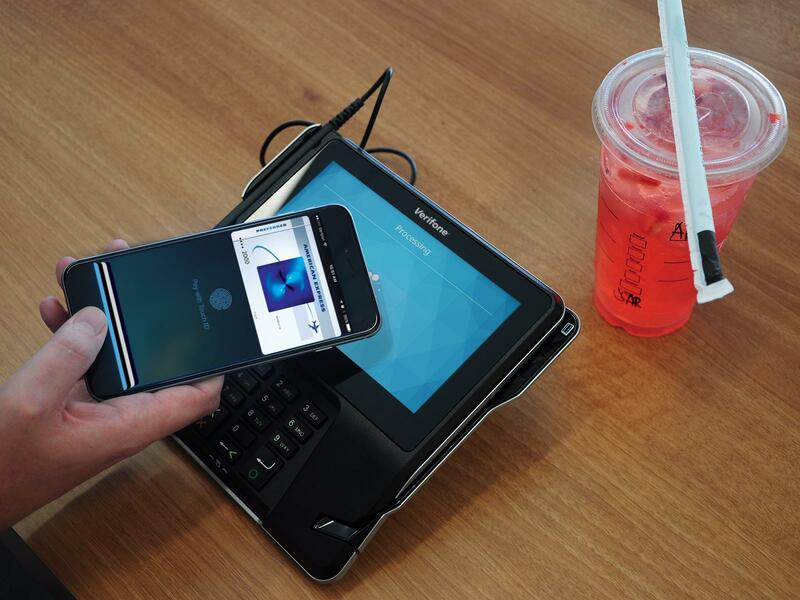 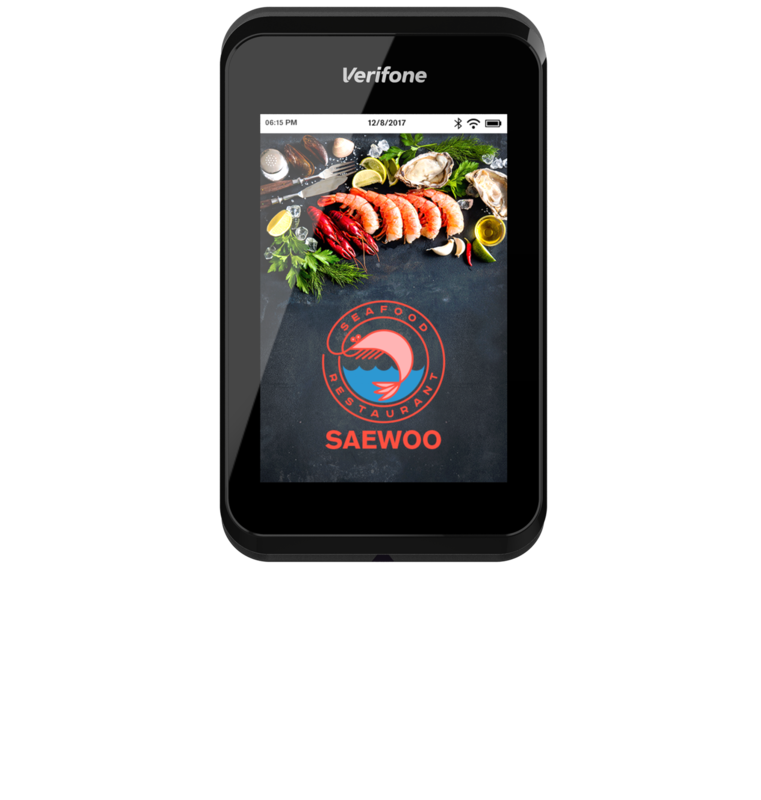 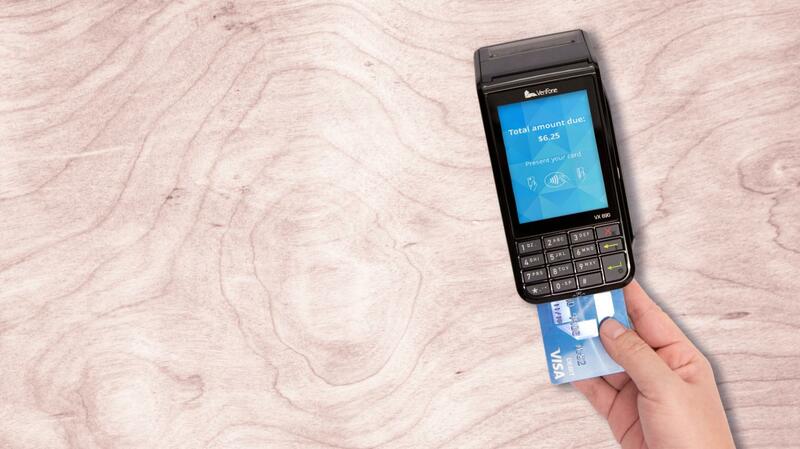 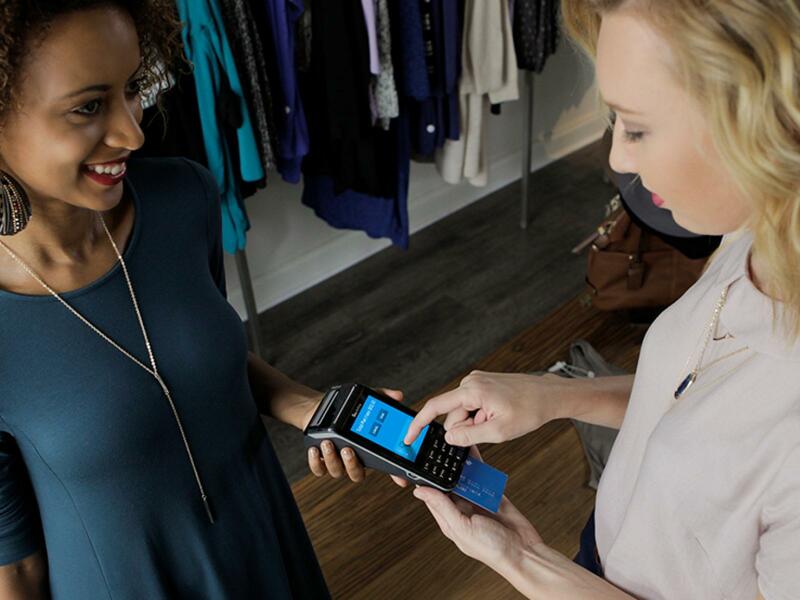 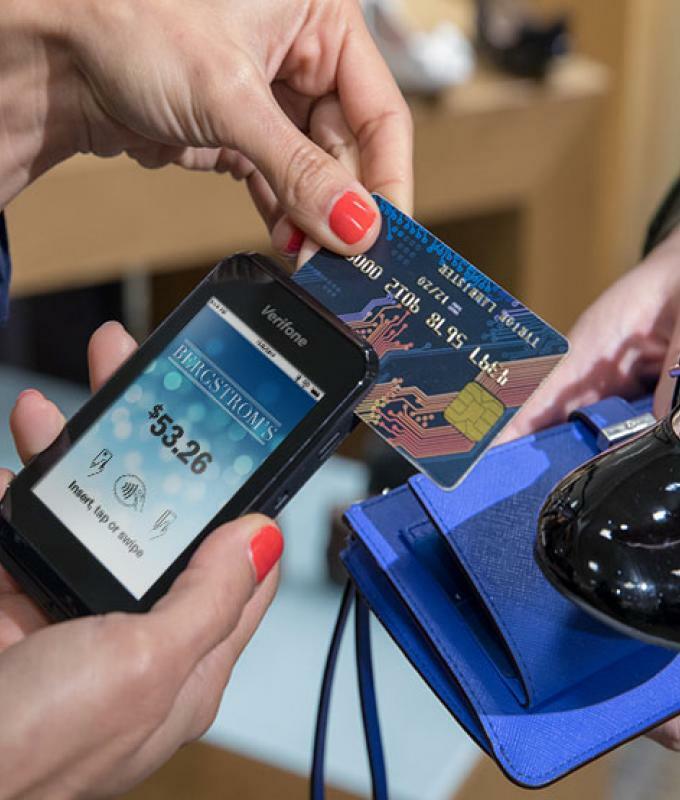 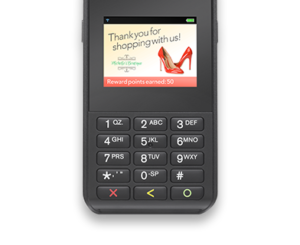 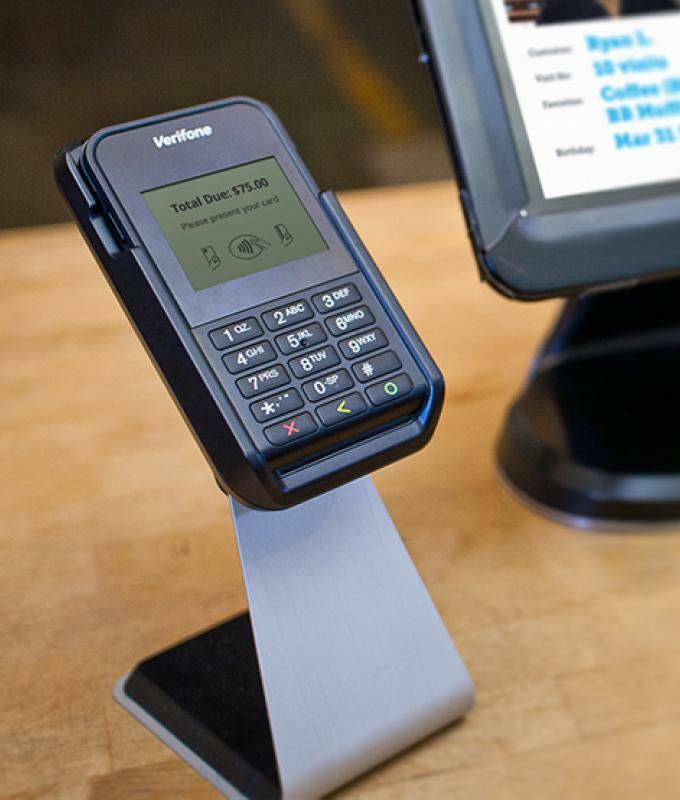 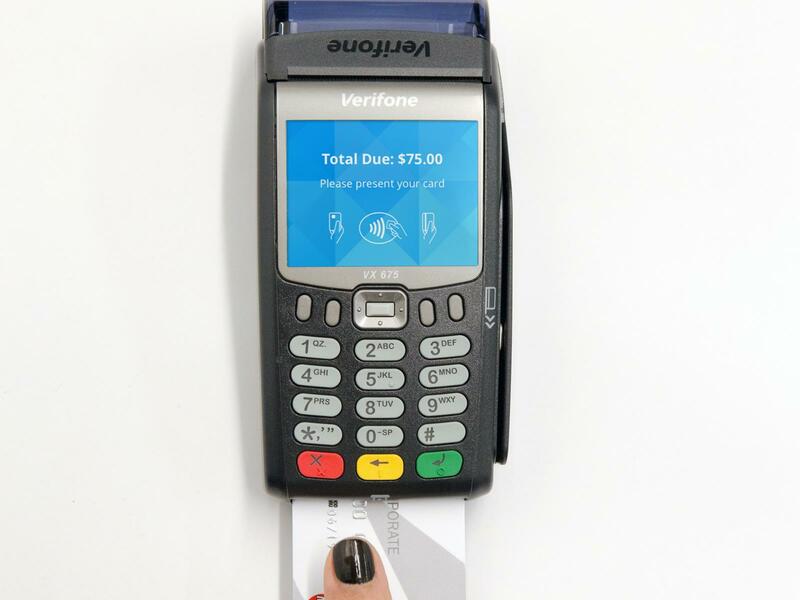 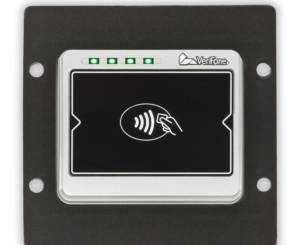 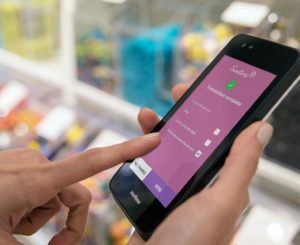 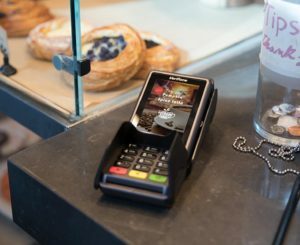 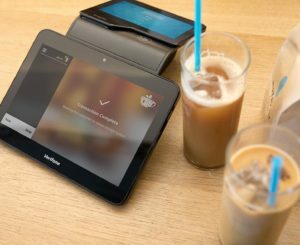 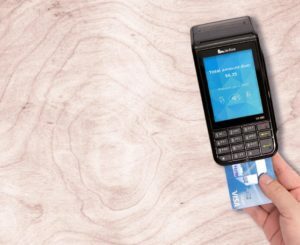 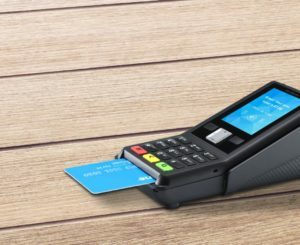 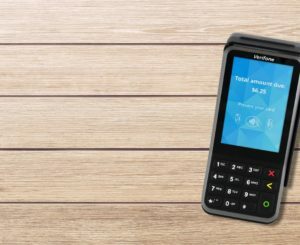 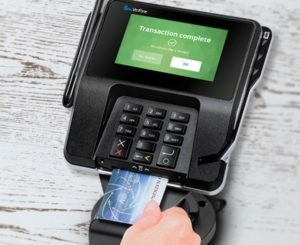 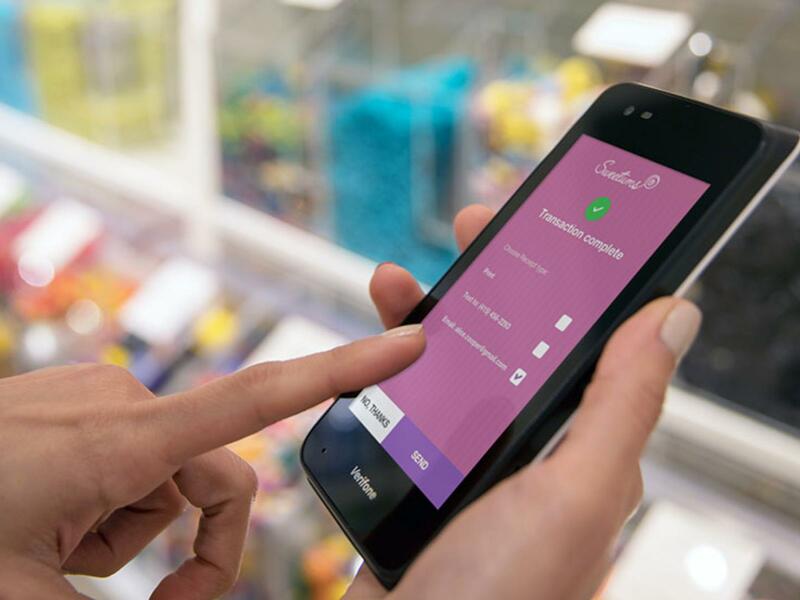 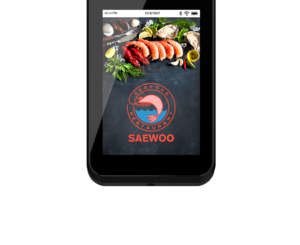 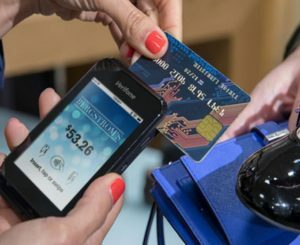 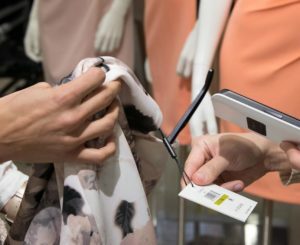 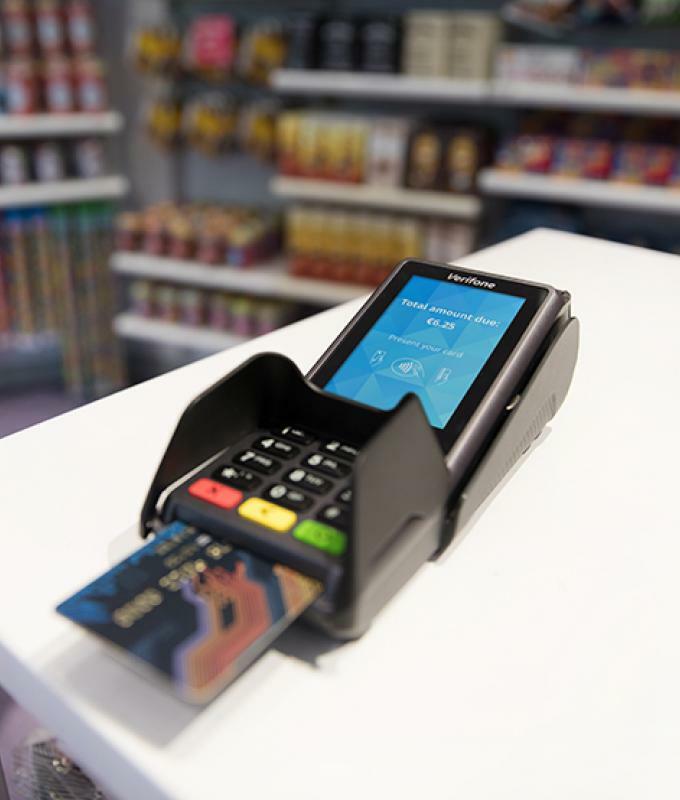 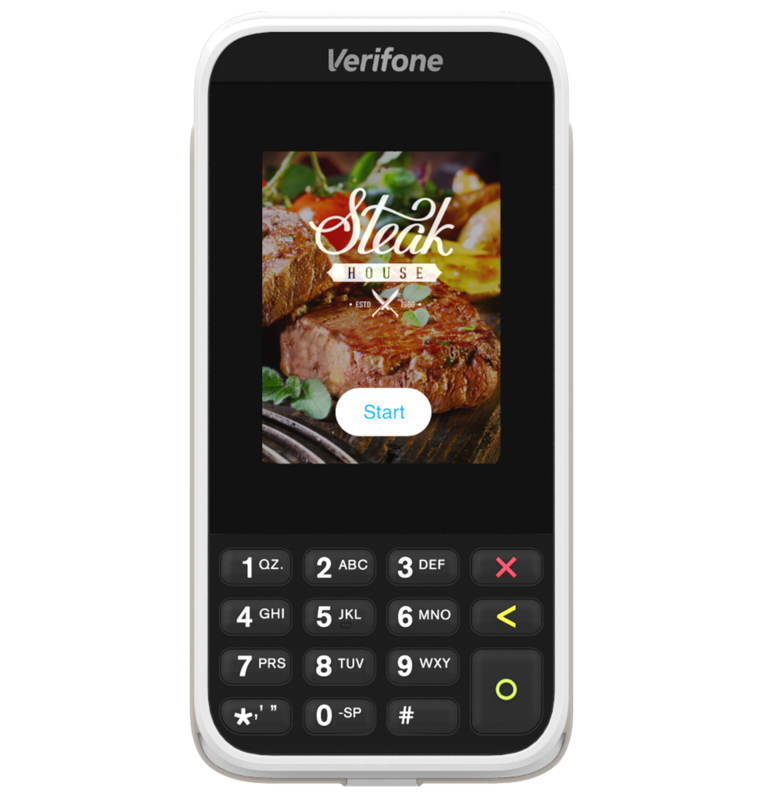 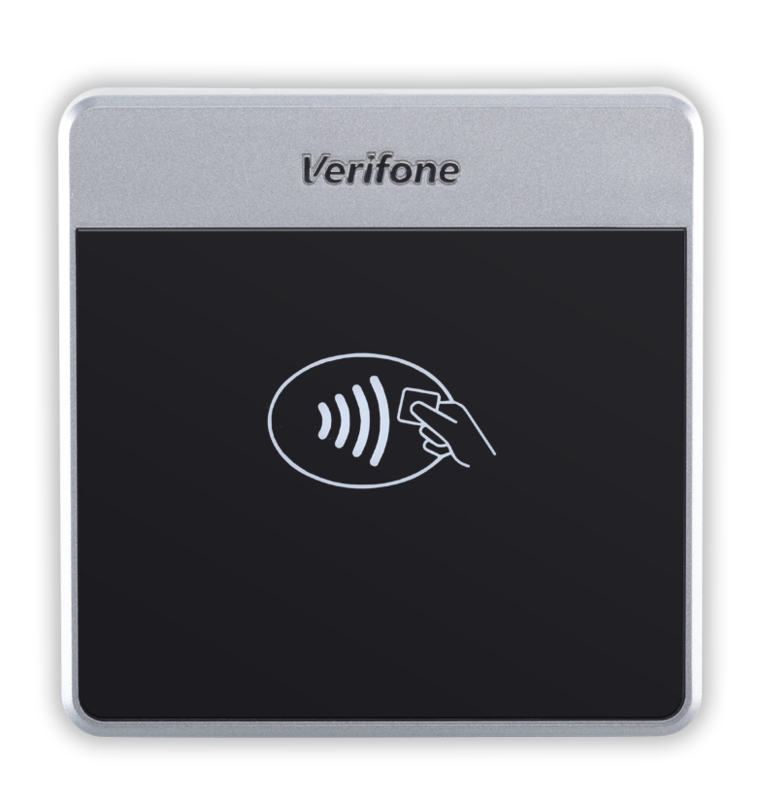 Stand-alone solution that provides secure and reliable NFC payments. 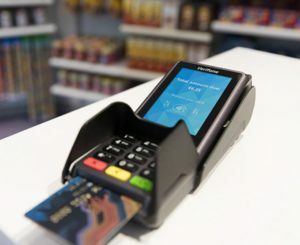 This ensures the best customer experience, aesthetically and from a security perspective and to ensure they save costs by extending the lifetime of their technology and maximize efficiency by ensuring the best possible connectivity. 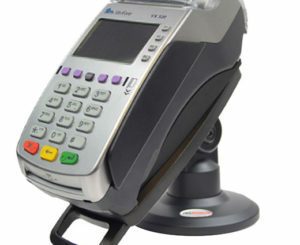 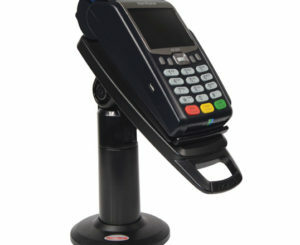 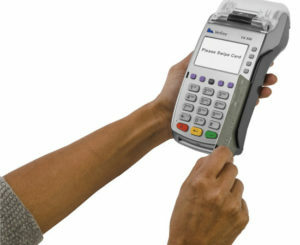 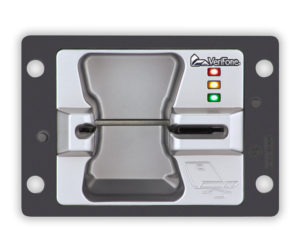 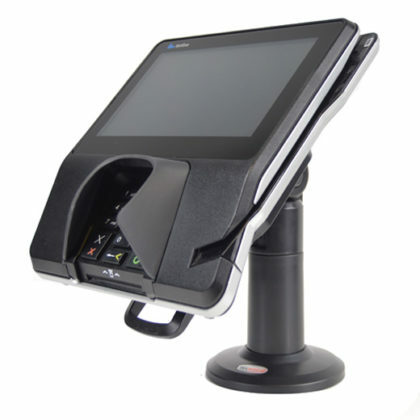 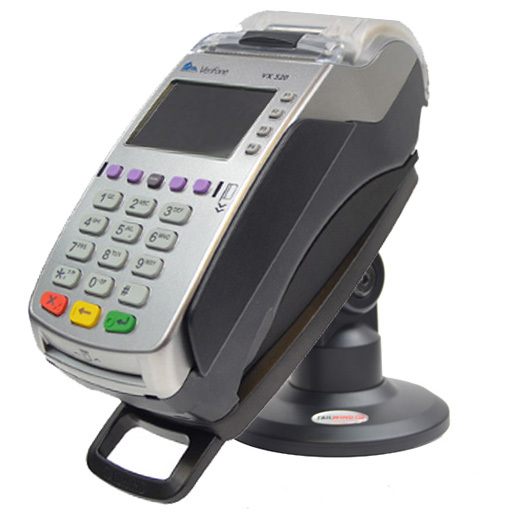 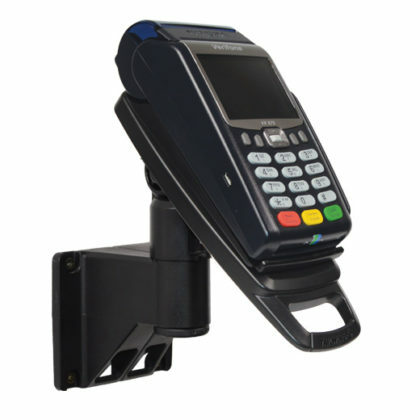 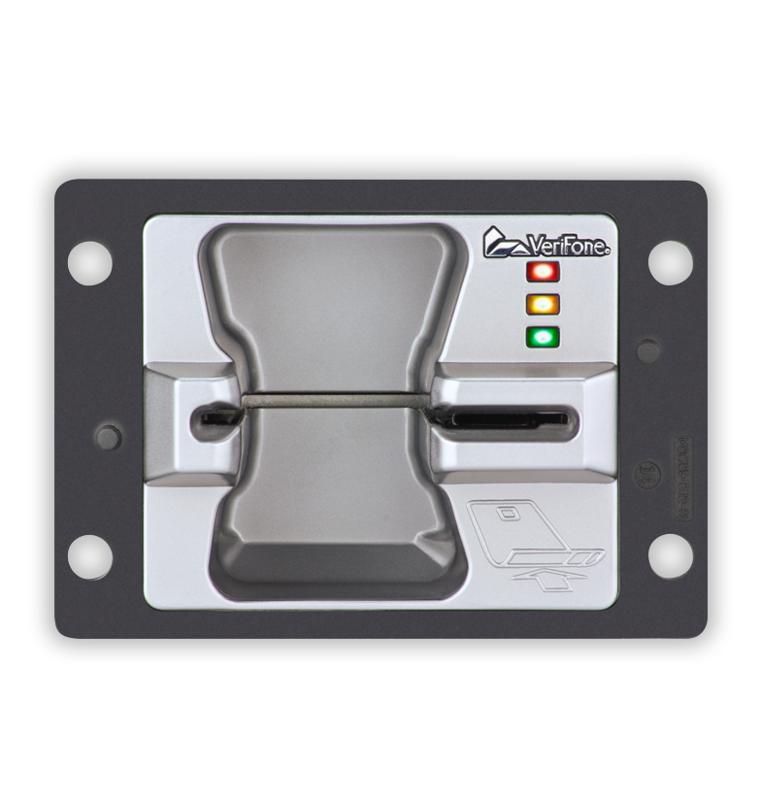 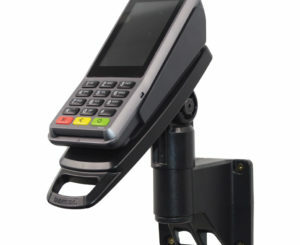 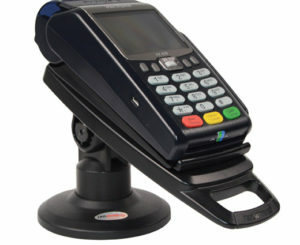 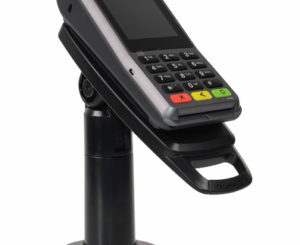 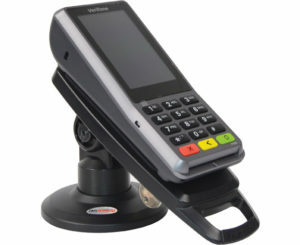 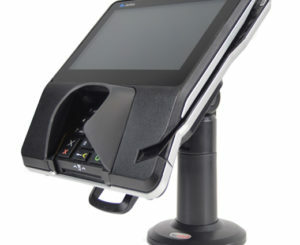 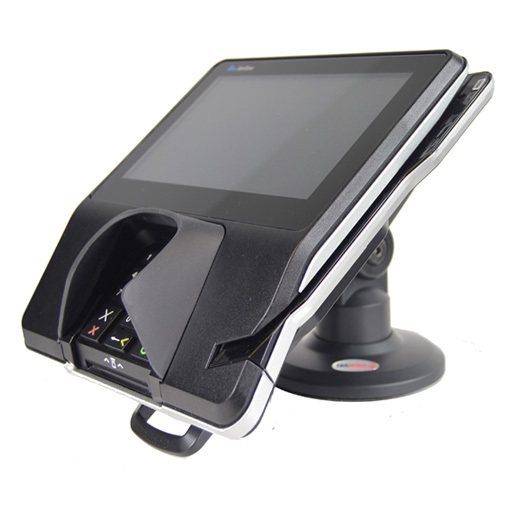 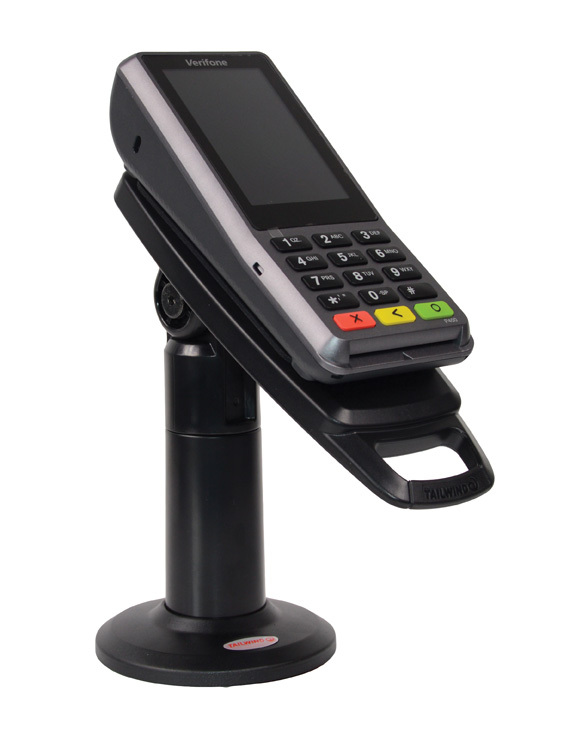 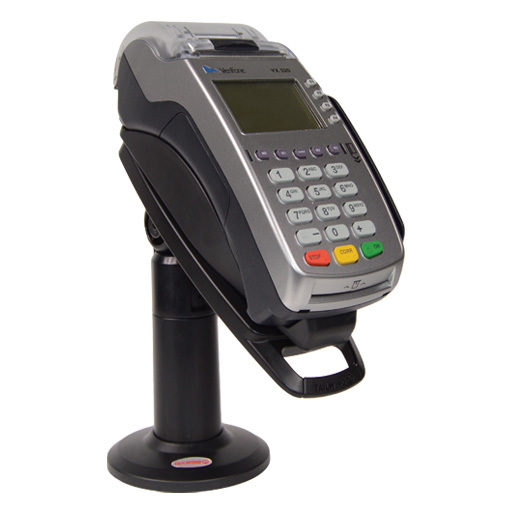 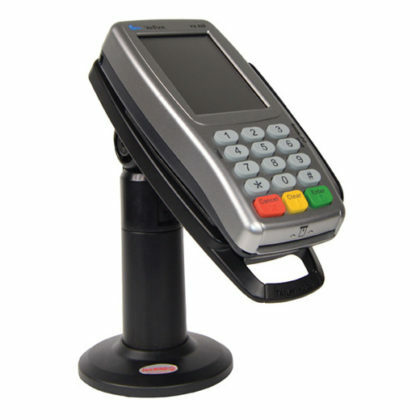 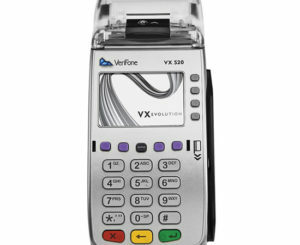 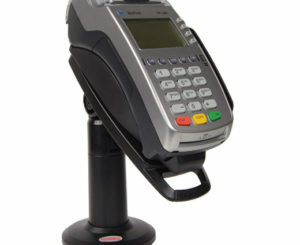 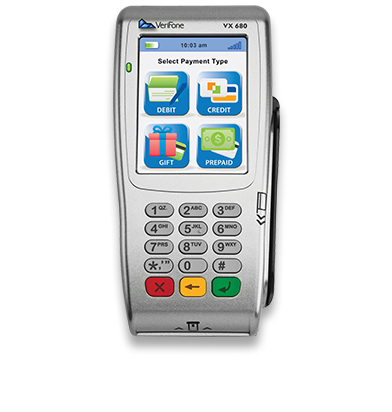 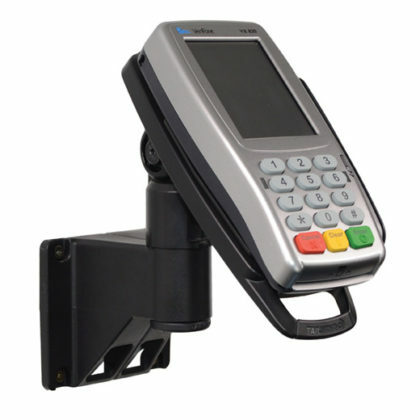 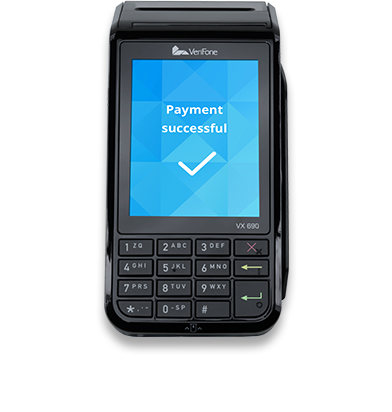 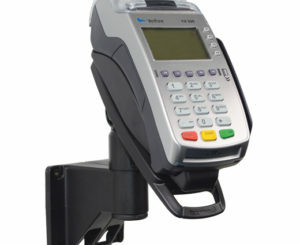 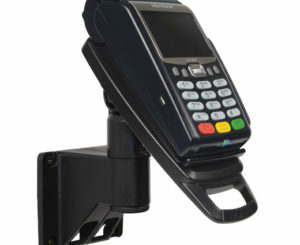 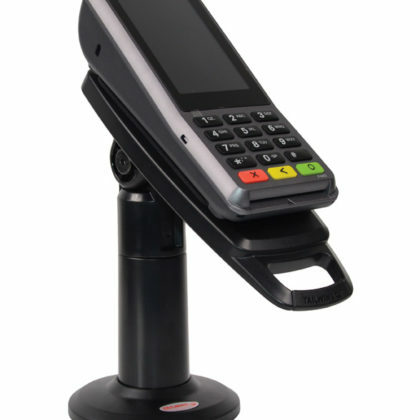 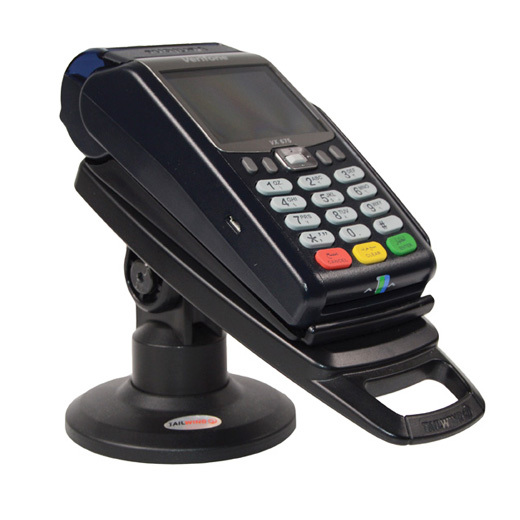 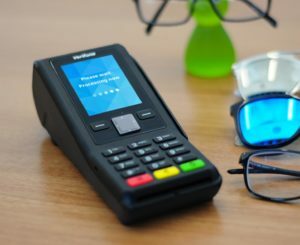 The FlexiPole FirstBase Compact stand sits at 11.7cm high with bespoke back plate for the Verifone Vx675 payment device. 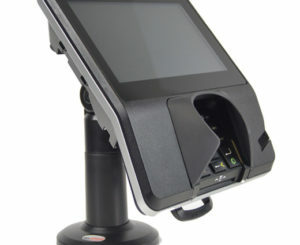 Securely and invisibly holds the device in place. 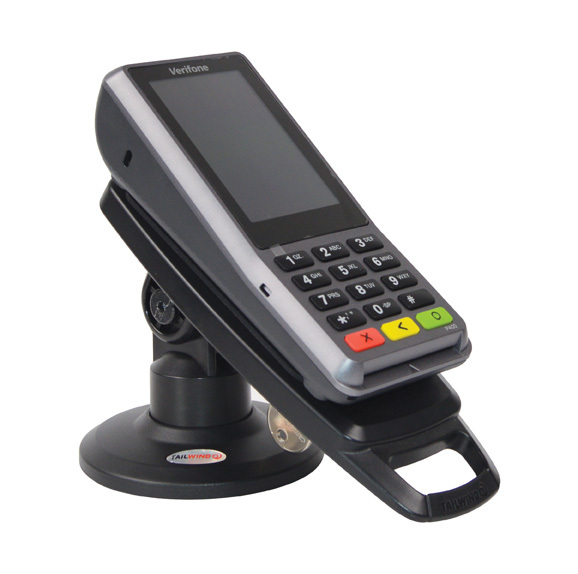 The FirstBase Compact stand allows a tilt range of 140° and is fitted with a unique latching mechanism that holds your device securely in place. 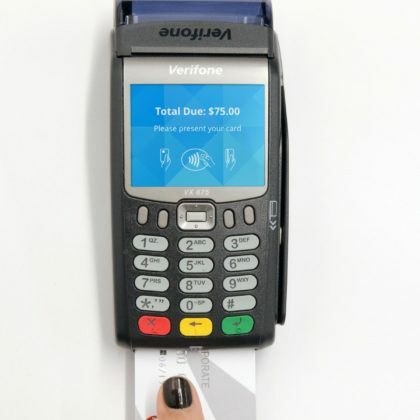 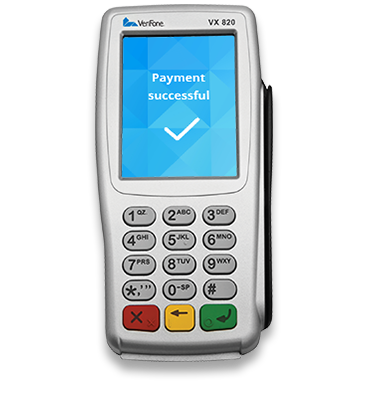 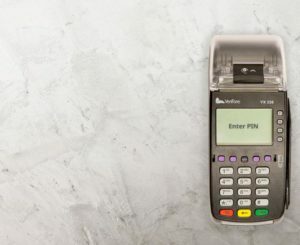 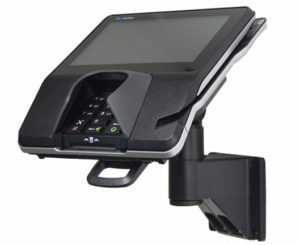 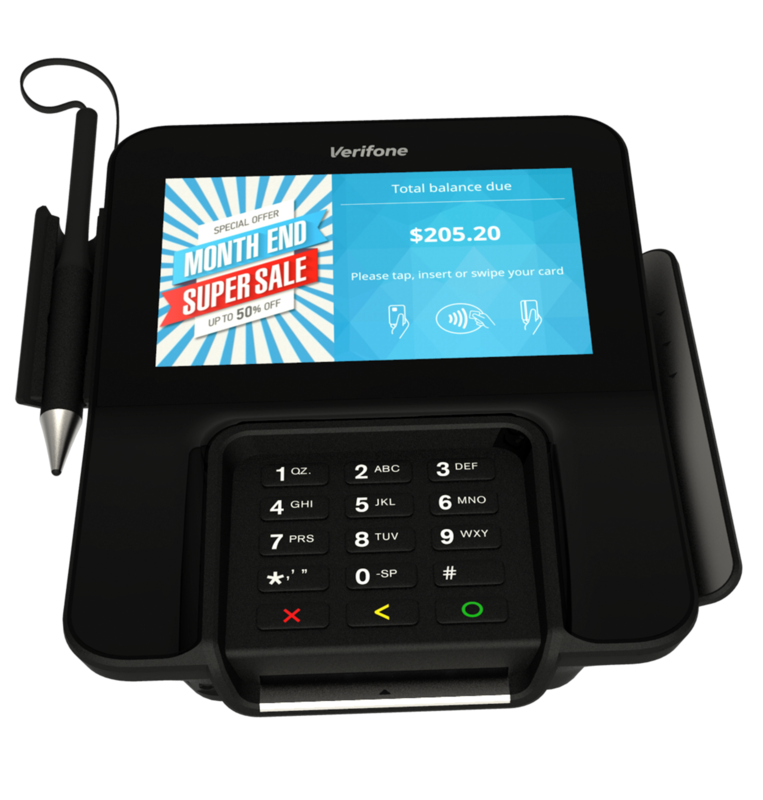 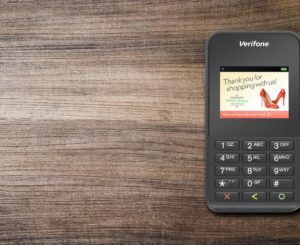 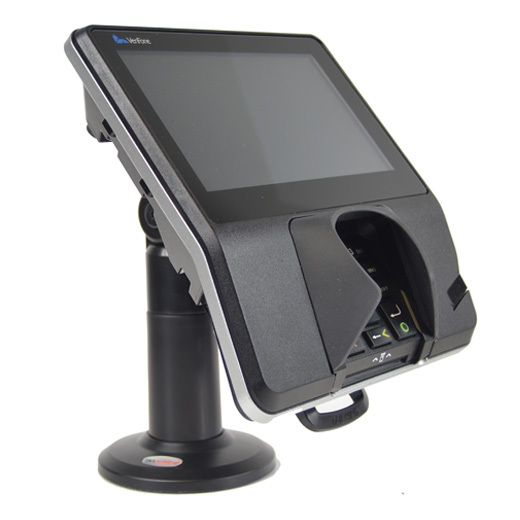 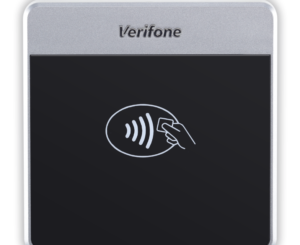 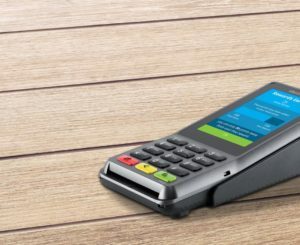 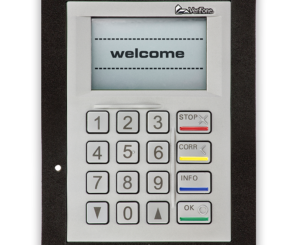 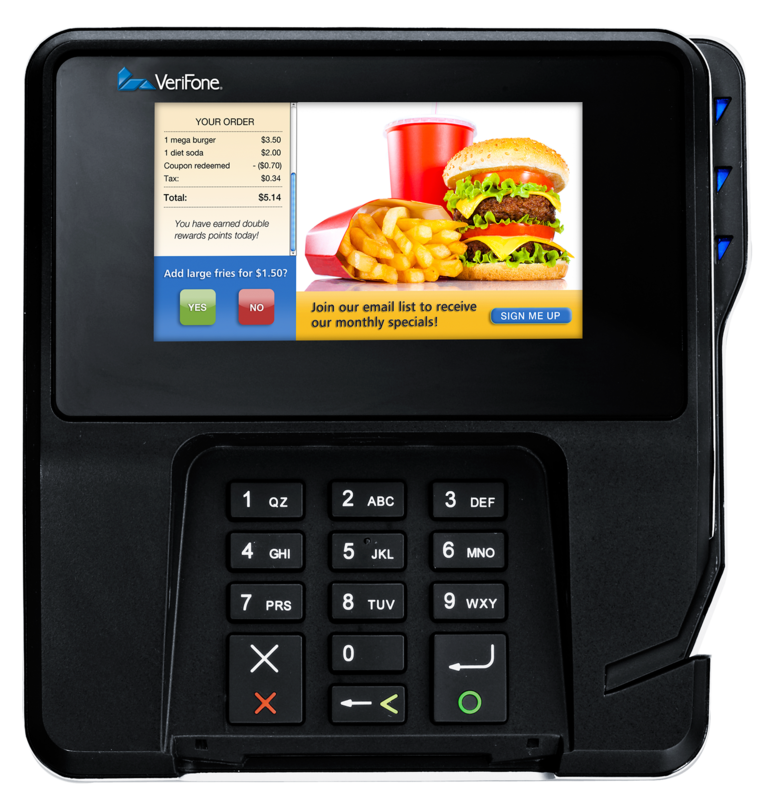 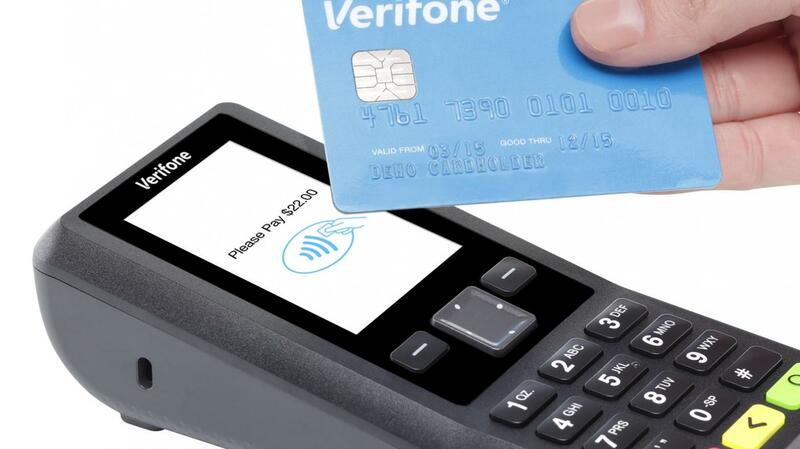 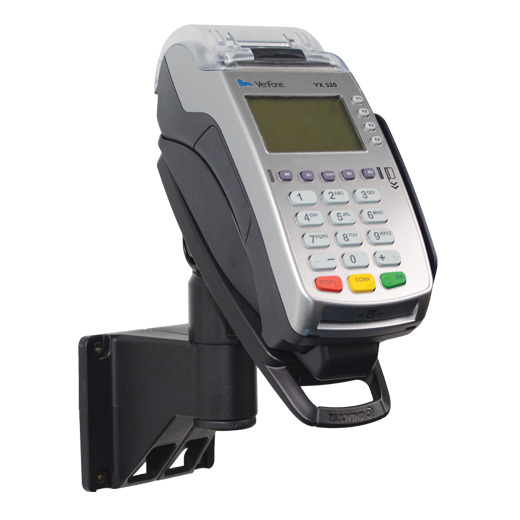 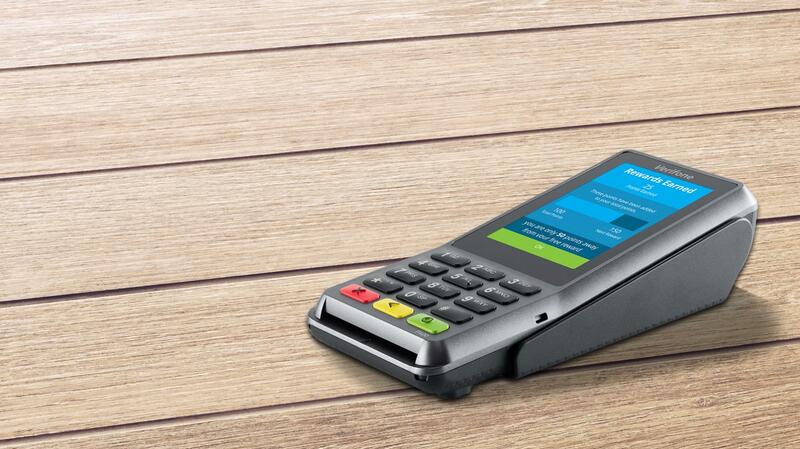 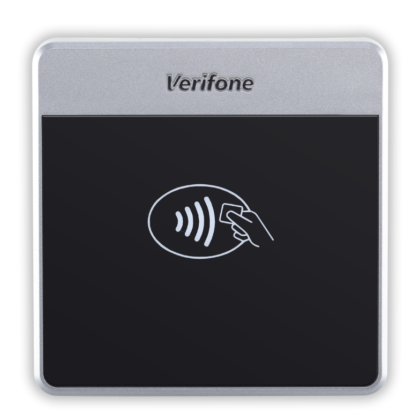 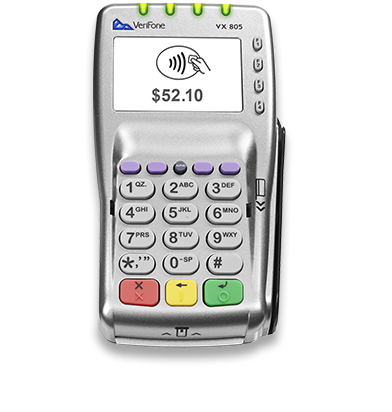 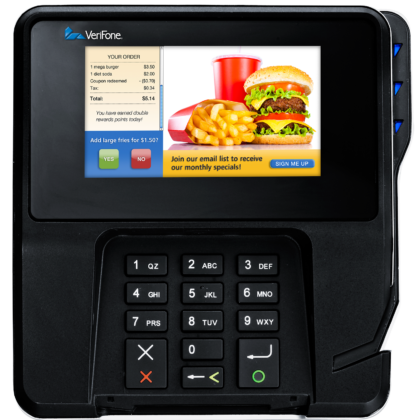 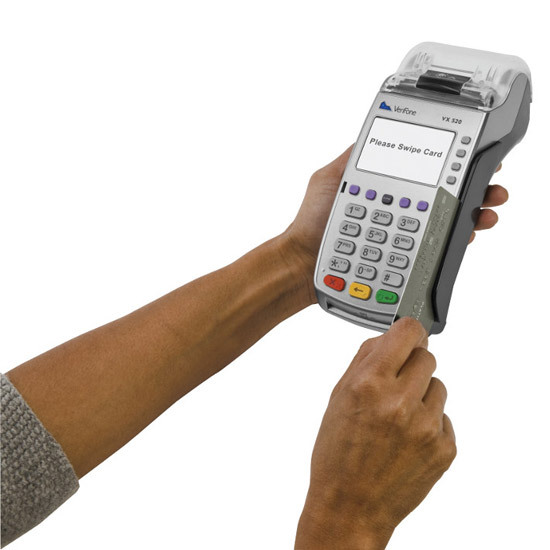 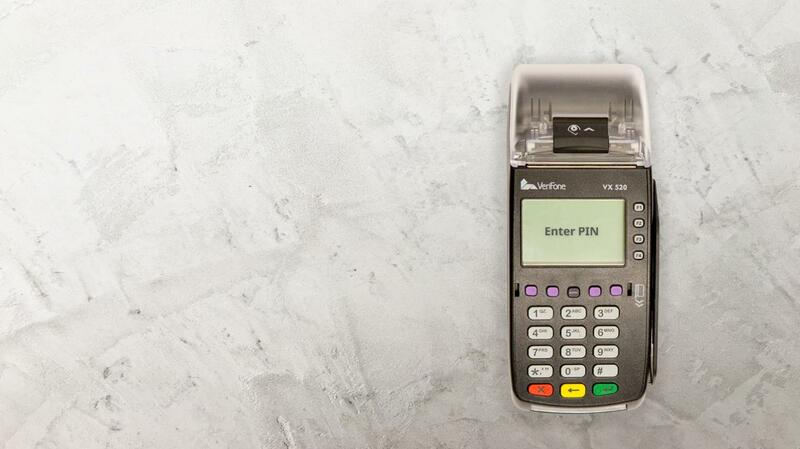 The FlexiPole FirstBase Contour is a wall mounting solution with a bespoke back plate for the Verifone Vx820c. 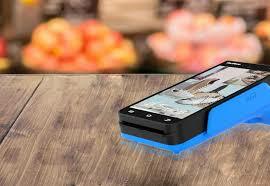 Securely and invisibly holds your device in place. 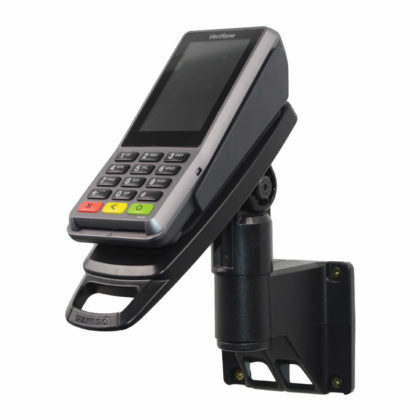 The FirstBase Contour allows a tilt range of 140° and a swivel range of 330° (dependant on mounted surface) and is fitted with a unique latching mechanism that holds your device securely in place. 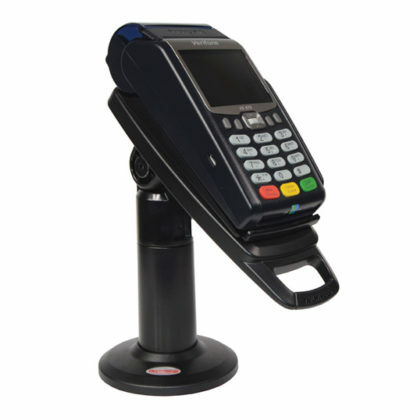 The FlexiPole FirstBase Compact stand sits at 11.7cm high with bespoke back plate for the Verifone VX 820c. 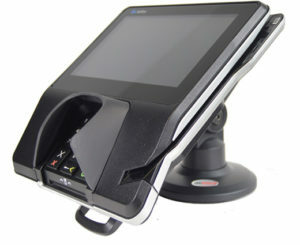 Securely and invisibly holds the device in place. The FirstBase Compact stand allows a tilt range of 140° and is fitted with a unique latching mechanism that holds your device securely in place.